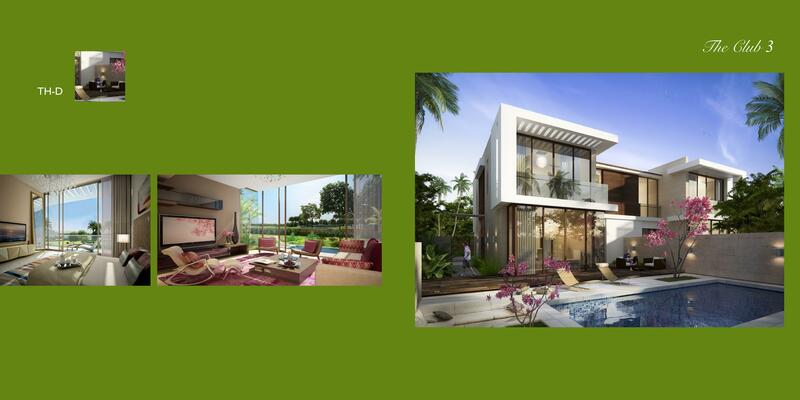 Among endless lush foliage, Akoya by Damac offers you the opportunity to unwind, relax and live life at your own pace within a beautiful environment that encompasses the beauty of nature. 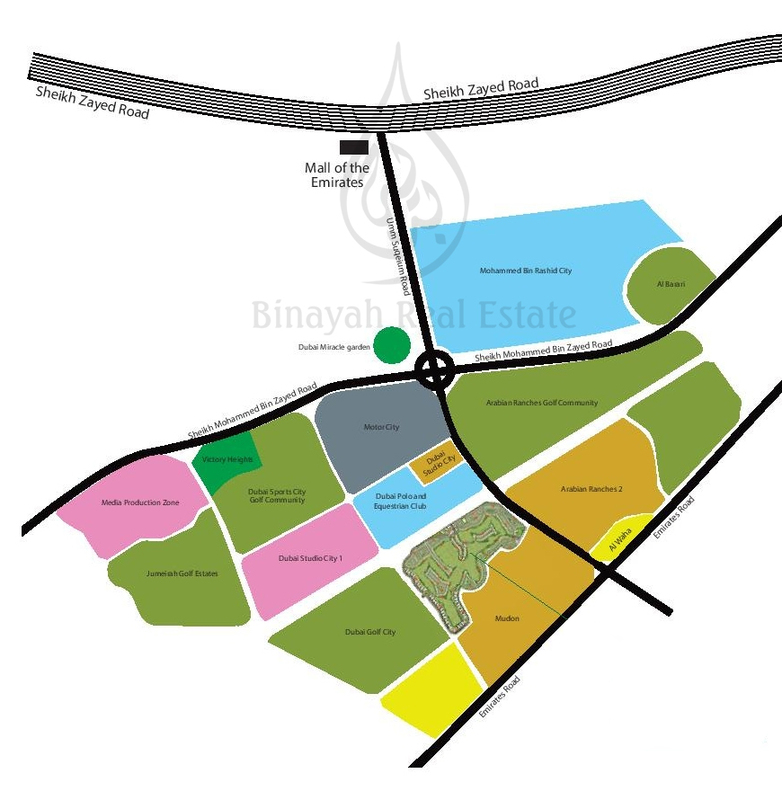 A place where the utmost importance is given to public realm and facilities– from lifestyle and entertainment to education and healthcare. 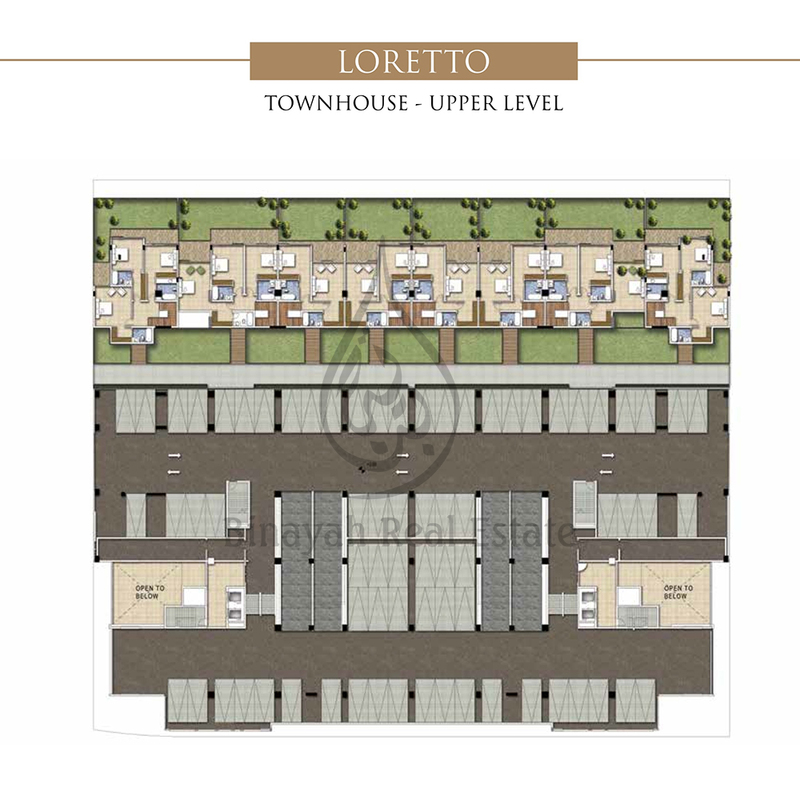 It is a place designed to make residents feel safe and comfortable and a place to raise children and make lifelong friends in an exuberant and thriving community. 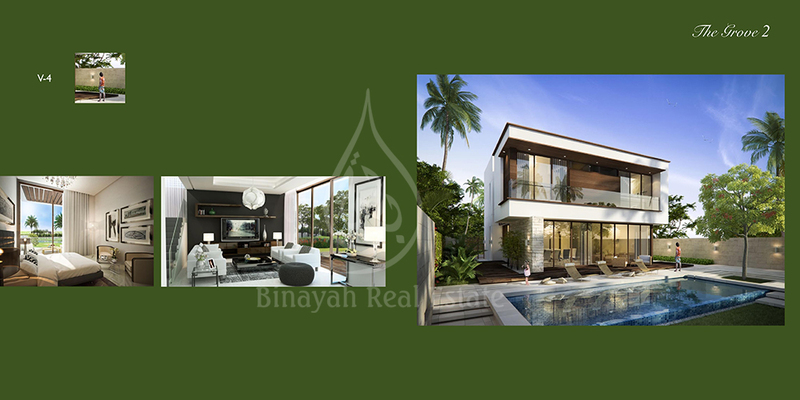 Inspired by the quintessential Beverly Hills lifestyle, DAMAC Properties brings the finest elements of this iconic destination to Dubai at AKOYA by DAMAC. 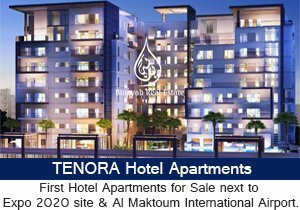 Spanning 42 million square feet, the development is home to a variety of incredible properties, some the result of collaborations with the likes of world-renowned brands such as Fendi Casa and Paramount Hotels & Resorts. 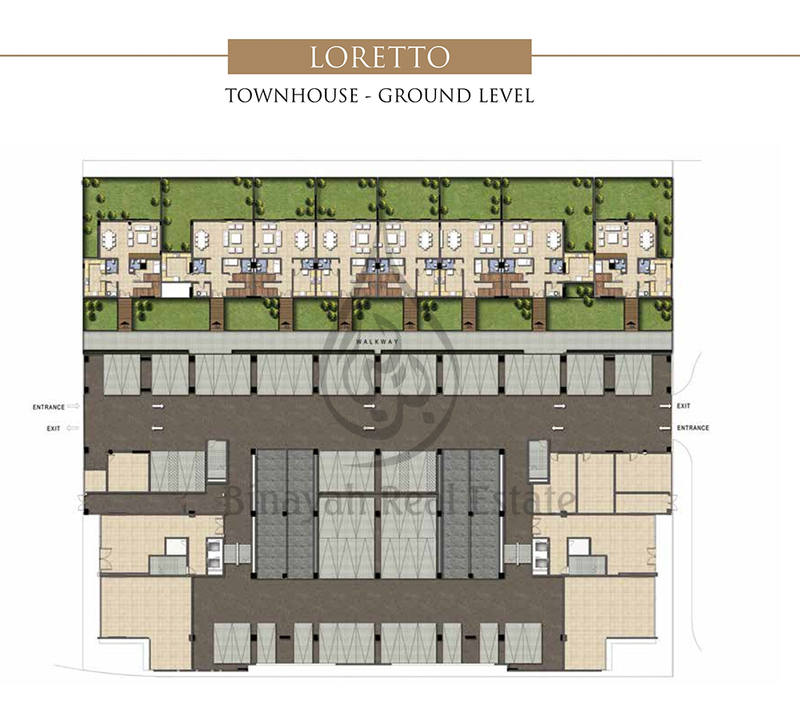 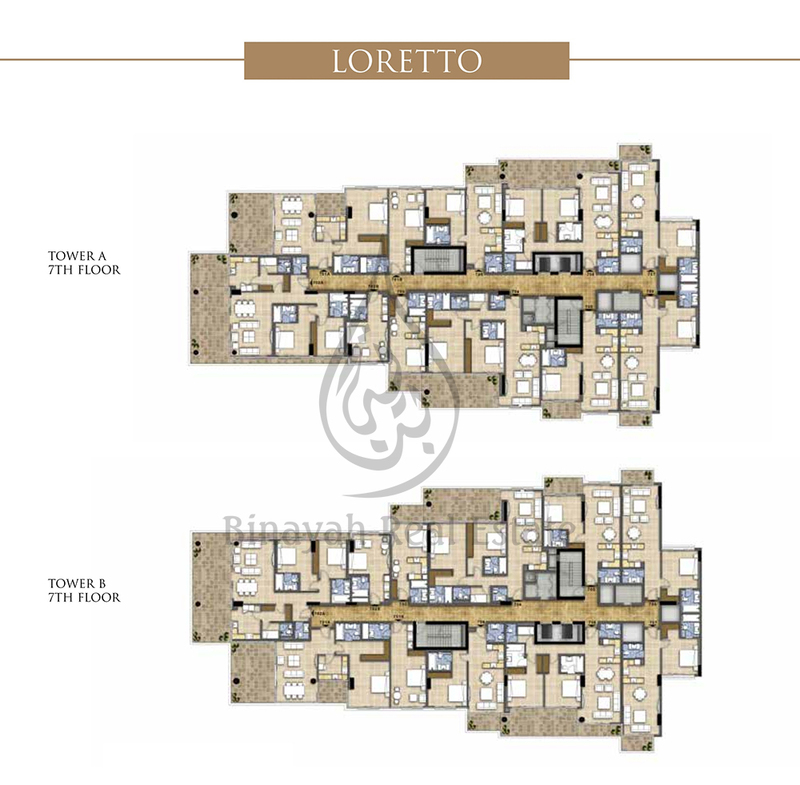 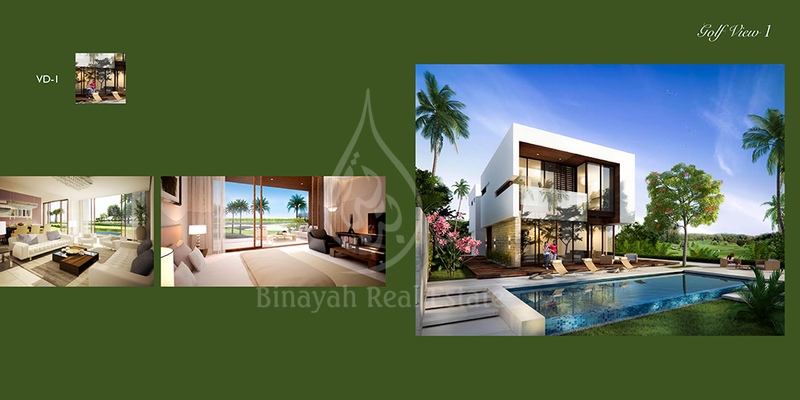 Mansions, villas and apartments all have access to world-class retail and leisure spaces, along with spectacular outdoor areas in the form of the Trump International Golf Club Dubai and The Park at AKOYA, four million square feet of lush greenery. 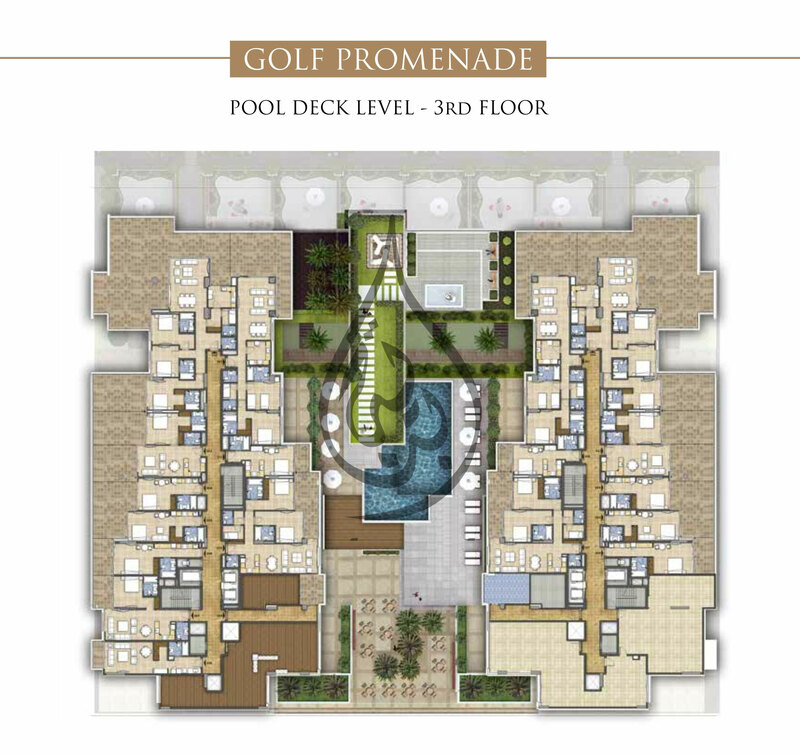 Taking pride of place at AKOYA by DAMAC is The Drive, presenting luxury dining, shopping and entertainment inspired by some of the world’s most glamorous promenades. 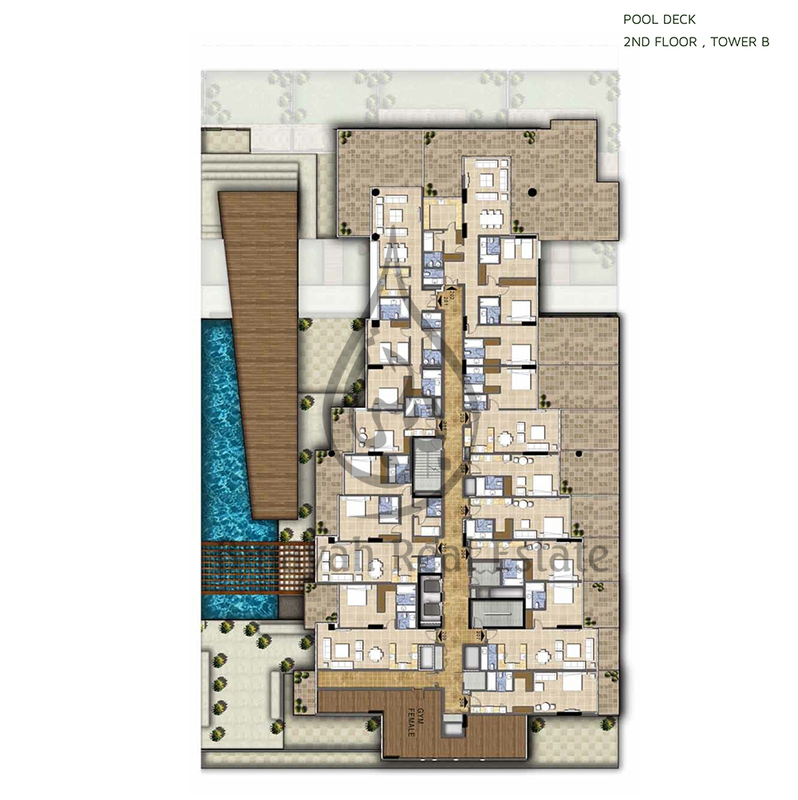 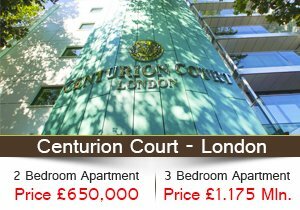 This is where premium retail therapy, fine dining and unique leisure spaces spring to life. 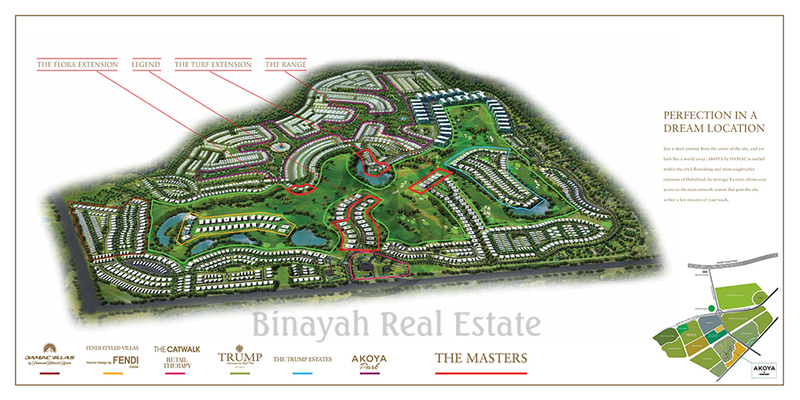 The first of its kind in the Middle East, the golf course is a spectacularly landscaped 18-hole, par 71 championship course designed by 2016 Olympic Games course architect, Gil Hanse, one of the most sought-after names in the game. 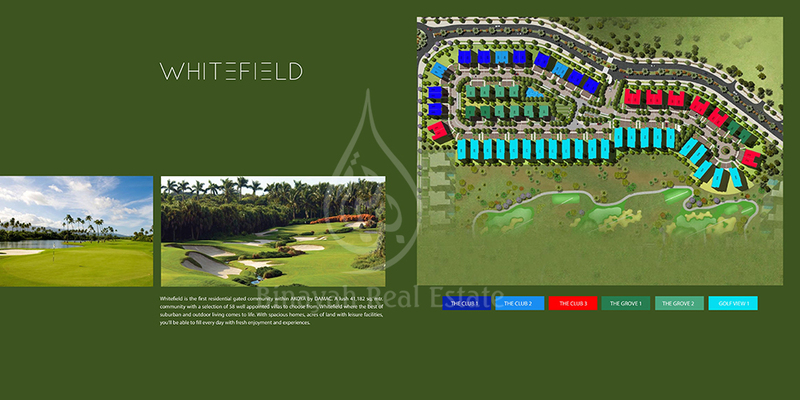 In addition, the academy course provides ample opportunity to improve your handicap. 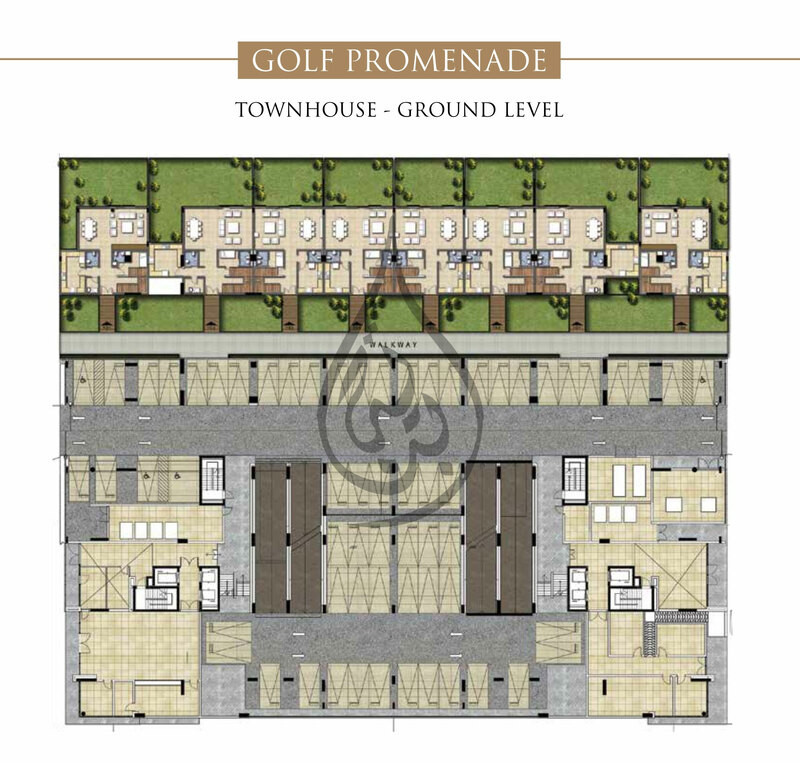 The exclusive 30,000-square-foot clubhouse features high-end restaurants and a luxurious spa and wellness centre, whilst a capacious pro shop stocks the latest in golf wear and accessories. 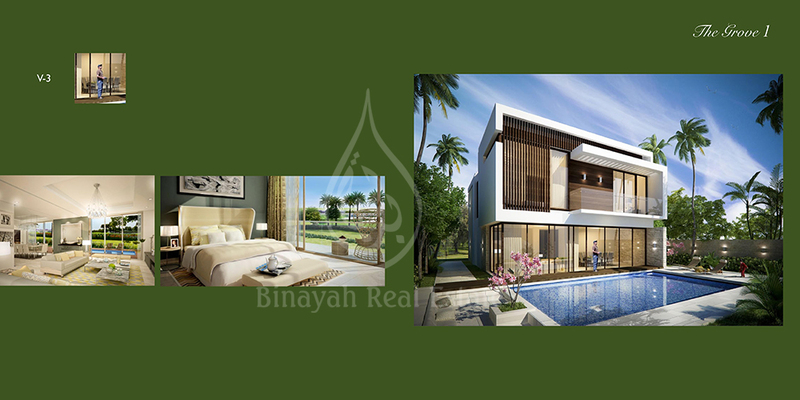 Golf living takes a refreshing turn with a selection of supremely-appointed villas overlooking the international golf course. 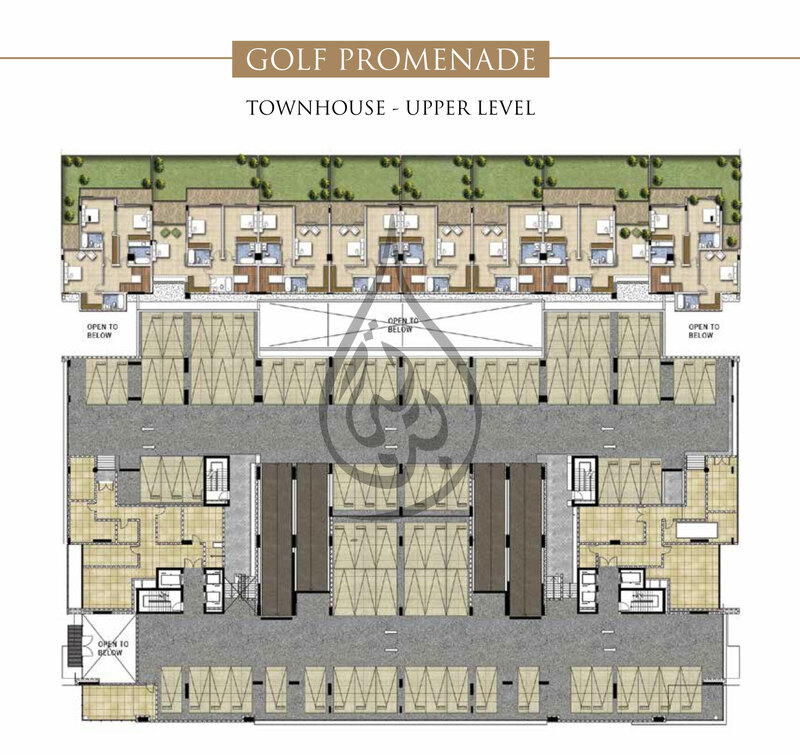 Tastefully designed with wide open spaces, fascinating views and gratifying leisure escapes complement the spirit of golf to represent a living experience that's above par in every sense. Nestled within the breathtaking acres of AKOYA by DAMAC is The Park at AKOYA, a sanctuary of tranquillity spread across four million square feet of lush green parkland. 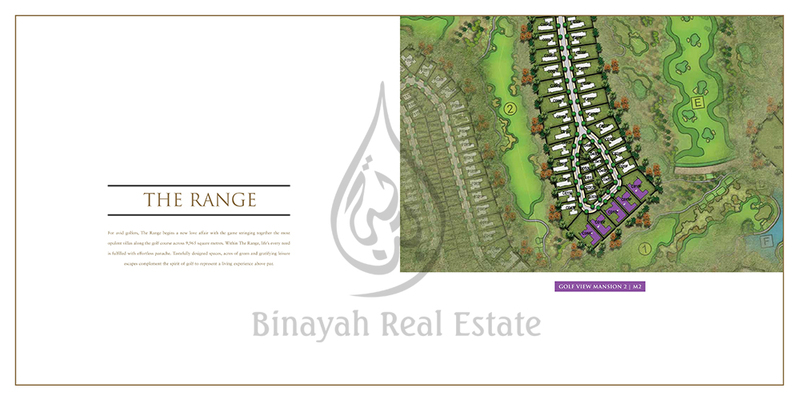 This is where homes are set among trees and hedges, pathways and trails, brooks and streams. 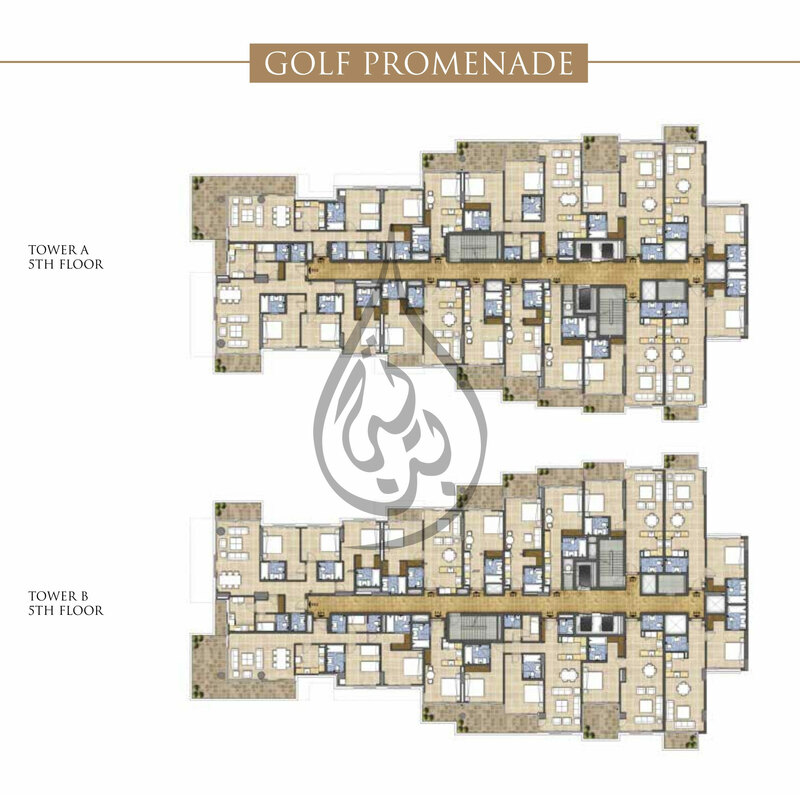 A range of spectacular apartments set overlooking the international golf course offer luxuriously appointed hotel and residential studios, as well as one, two, three and four bedroom apartments with lovely views of the fairways. 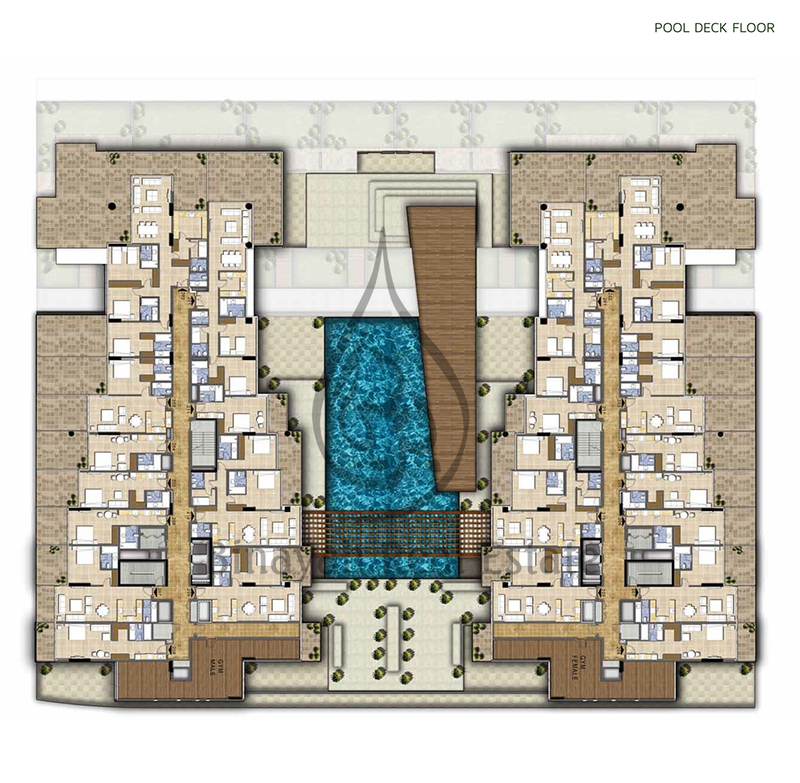 Homely comforts, scenic views and endless evening walks are standard for those who stay at the residences on The Park at AKOYA, where windows and doors look out onto an endless ocean of green. 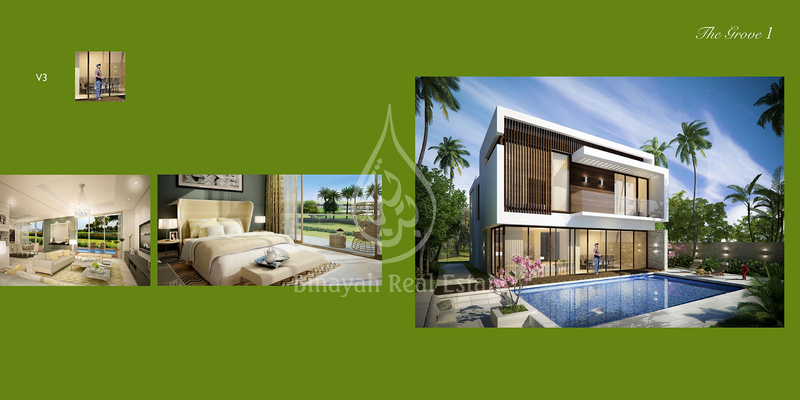 The Masters Villas, set across four distinct clusters, form a truly rare collection of legendary living spaces that bring the golf dream to life. 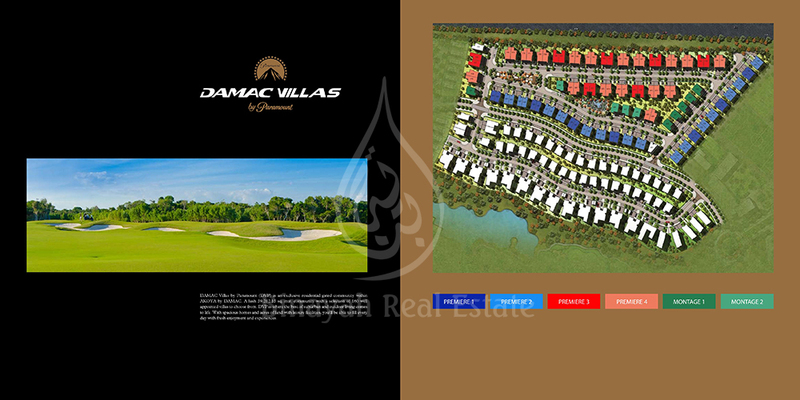 Stay in and enjoy the comforts of your villa or step out and the spectacular golf course is yours to behold. 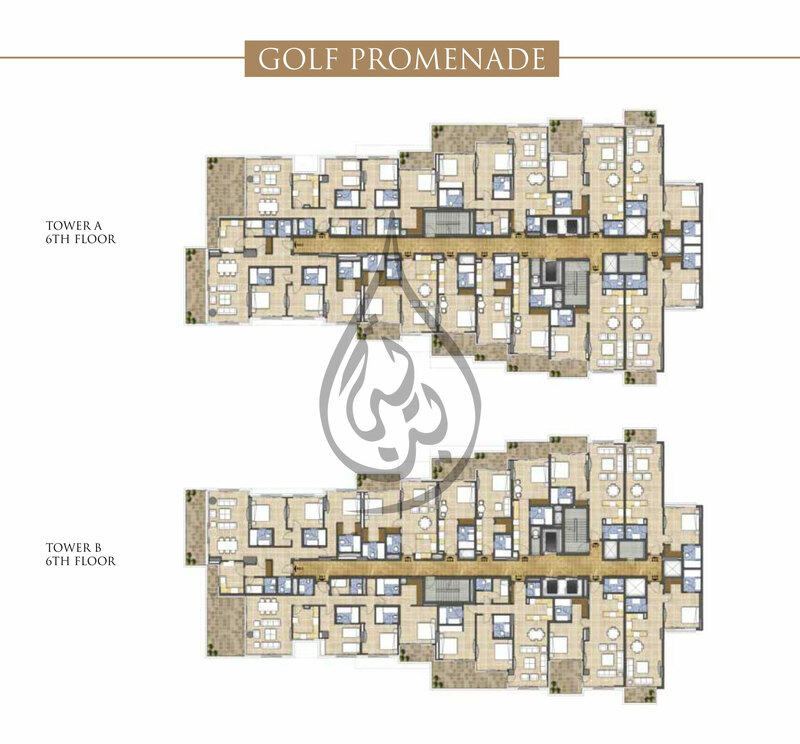 With a passion for meticulous craftsmanship, thoughtful design and glorious finishing, Trump PRVT raises the bar when it comes to elite living. Circa 100 mansions and villas are situated in a private, gated community among the fairways of the Trump International Golf Club Dubai and offer the highest levels of privacy and exclusivity in signature Trump style. 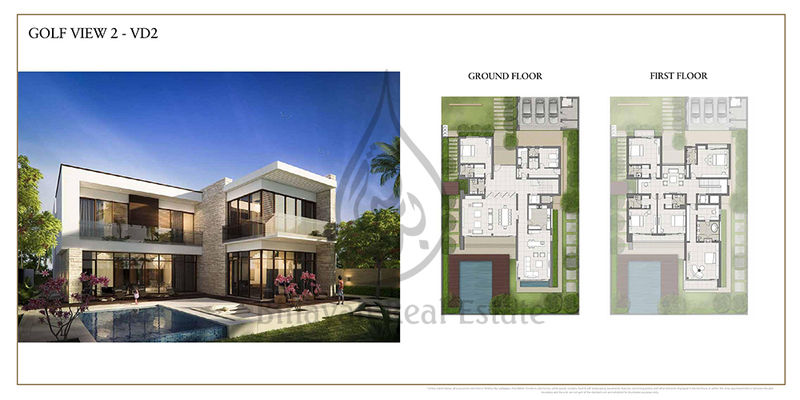 The life of Hollywood's elite has a new home at DAMAC Villas by Paramount Hotels & Resorts – a gated community of 160 serviced luxury villas taking inspiration from the silver screen. From Hollywood-themed homes to white glove service, life at a DAMAC Villas is worthy of the stars. 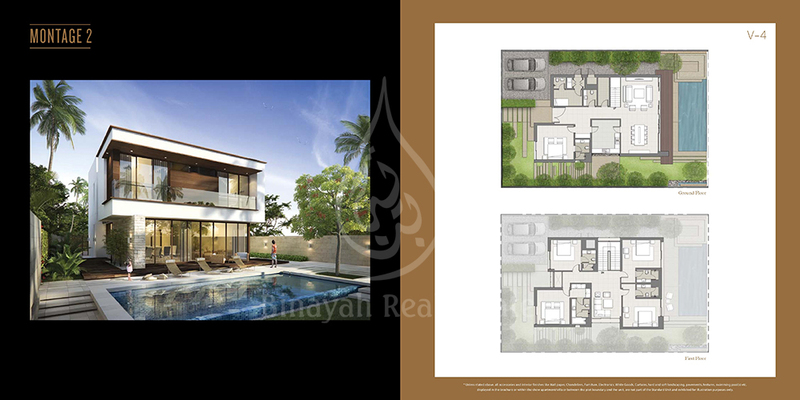 Italian savoir faire meets Beverly Hills living at AKOYA by DAMAC in the Fendi-styled villas, the first collection of its kind in the world. 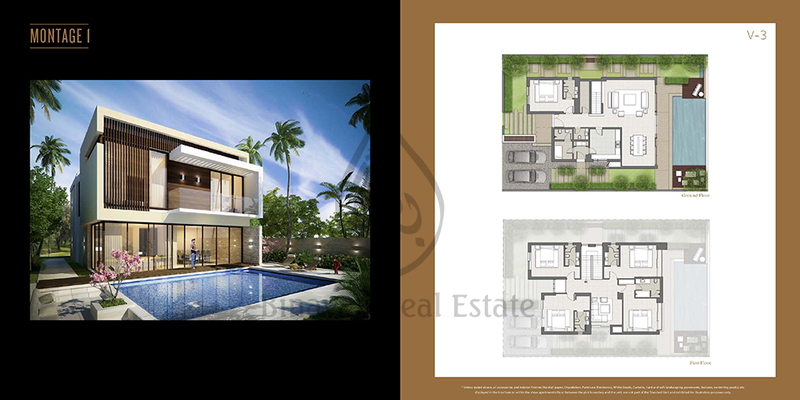 The house of Fendi lends its unique style to create spectacular living spaces across 34 limited edition villas. 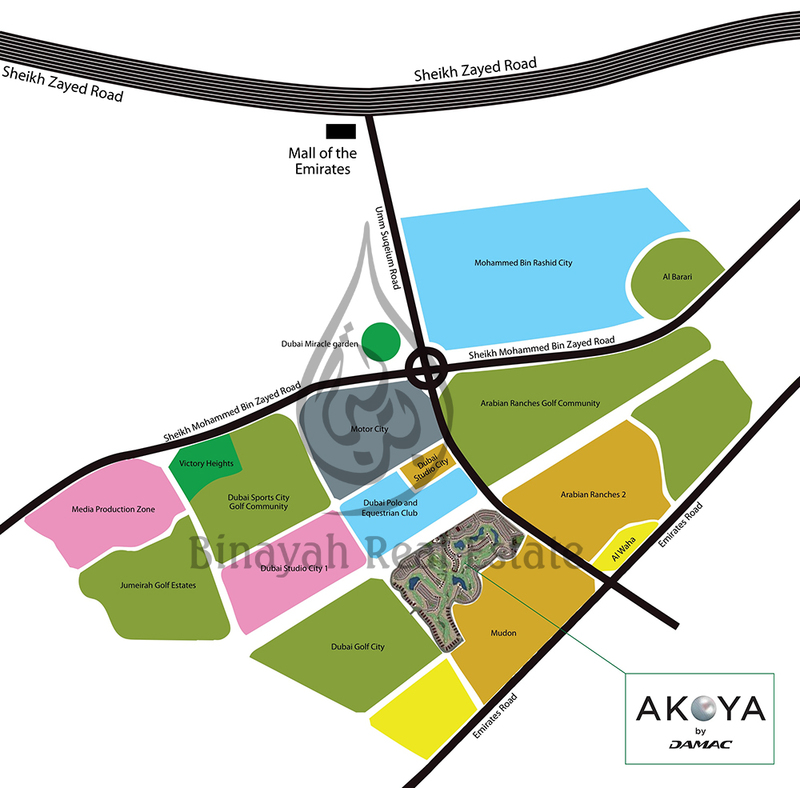 AKOYA by DAMAC has community and relaxation at its heart; a place where the utmost importance is given to the public realm and facilities – from lifestyle and entertainment to education and healthcare. 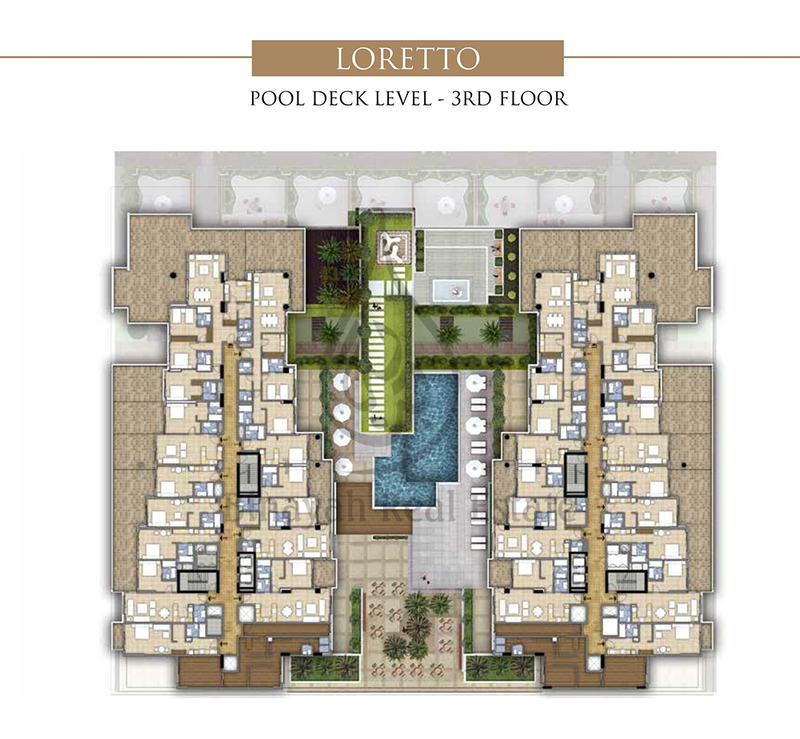 A place designed to make residents feel safe and comfortable; a place to raise children and make lifelong friends; a place to call home. 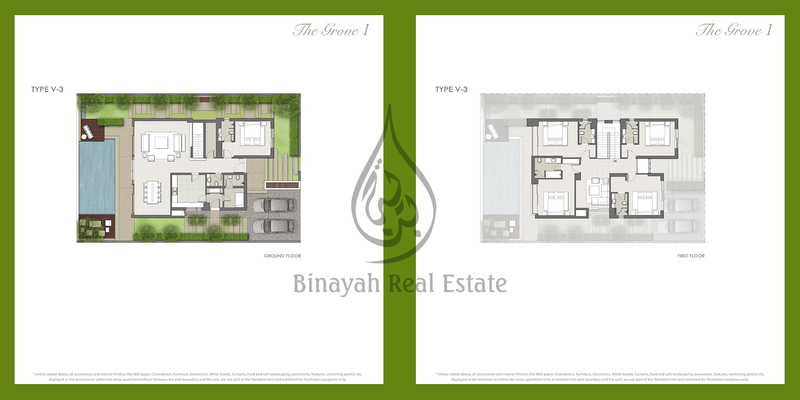 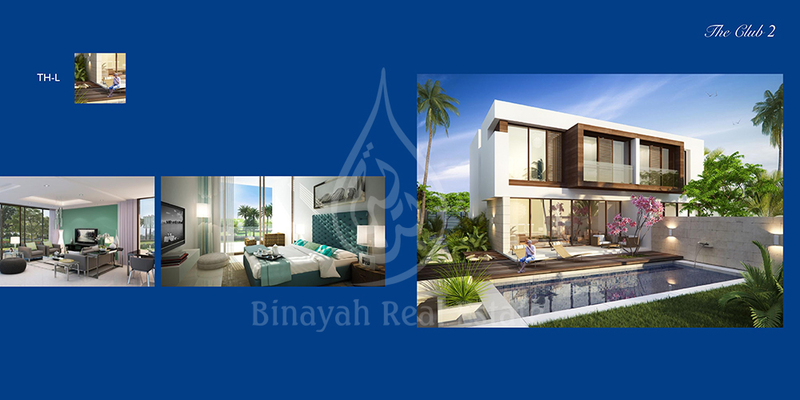 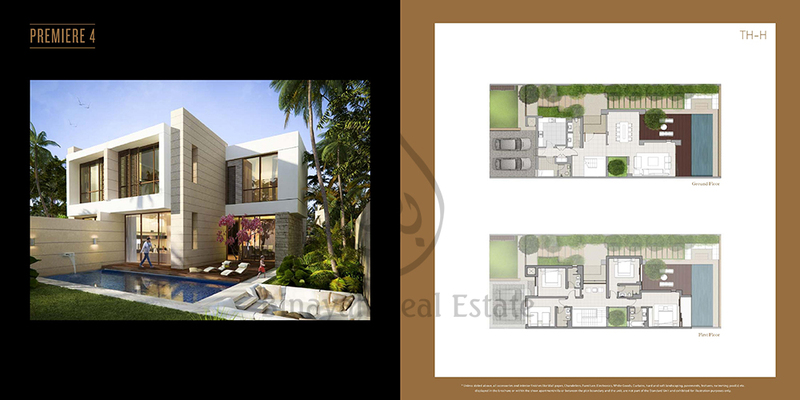 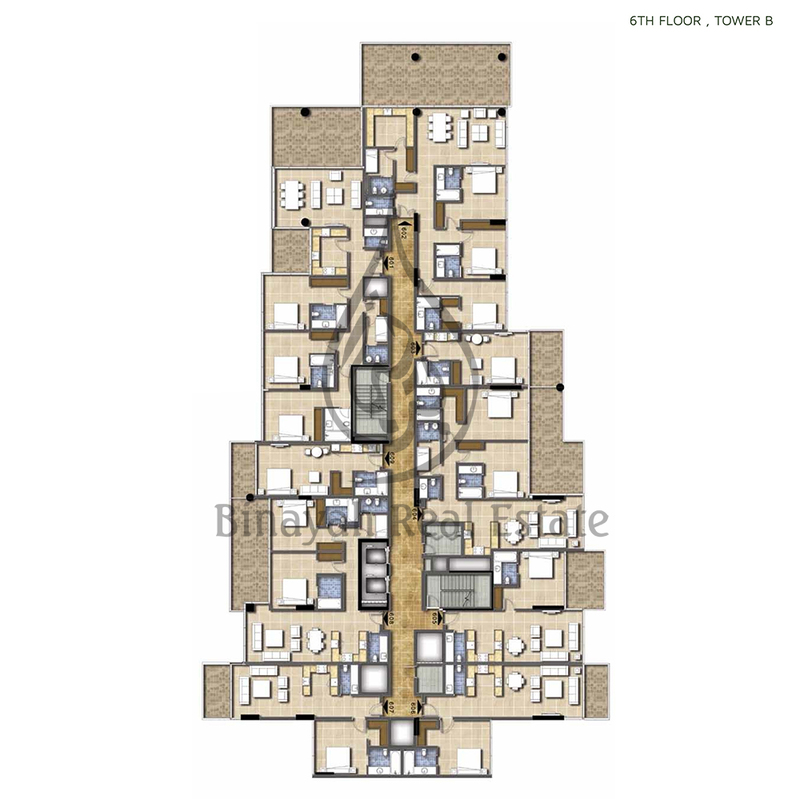 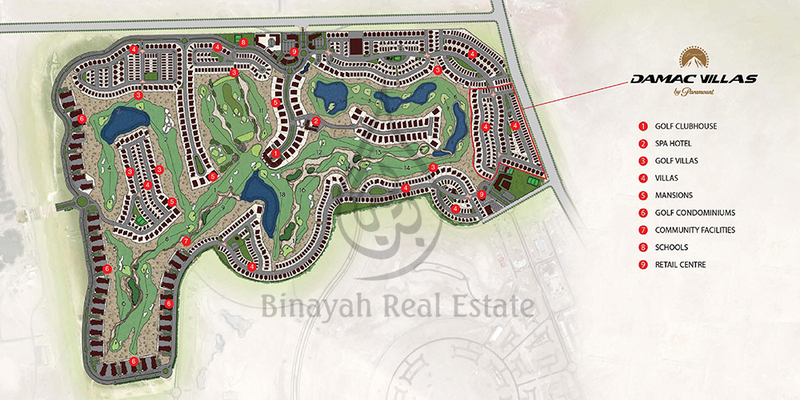 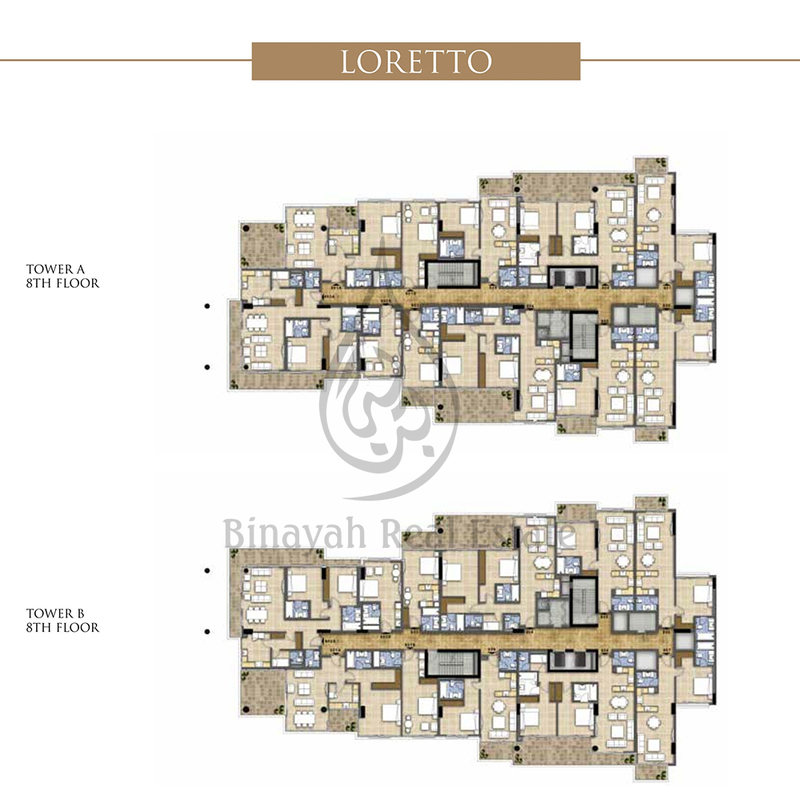 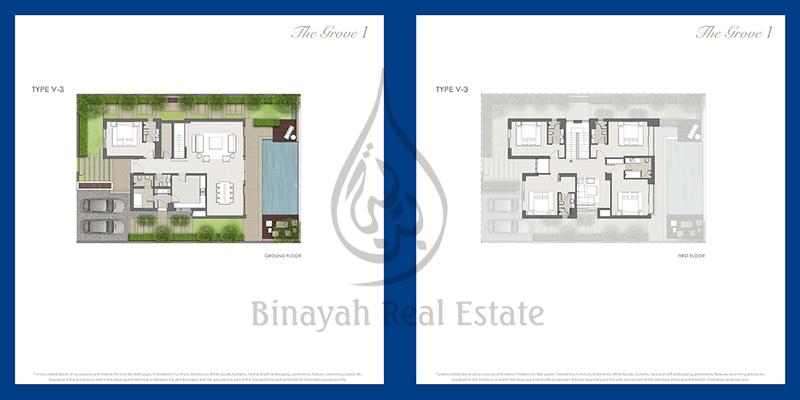 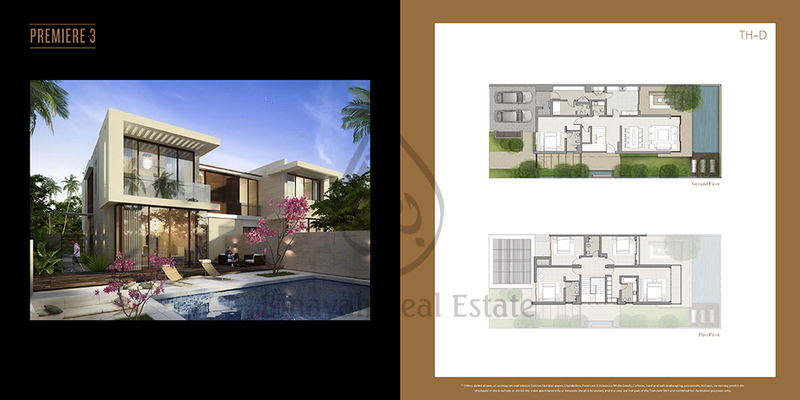 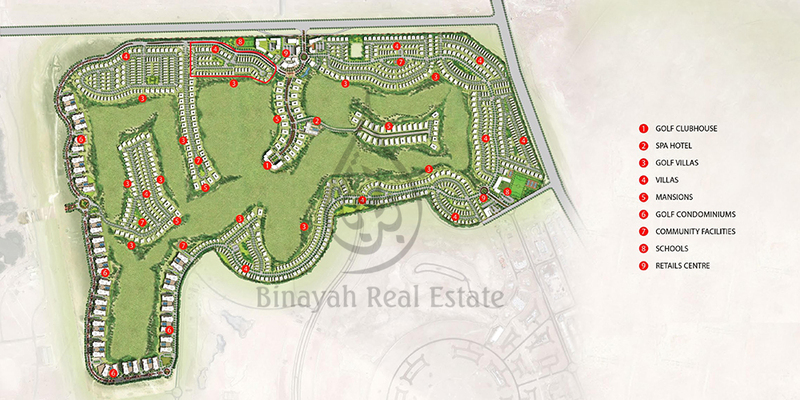 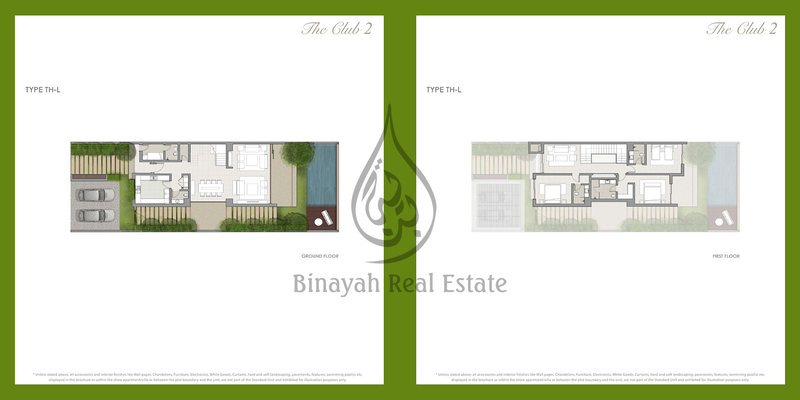 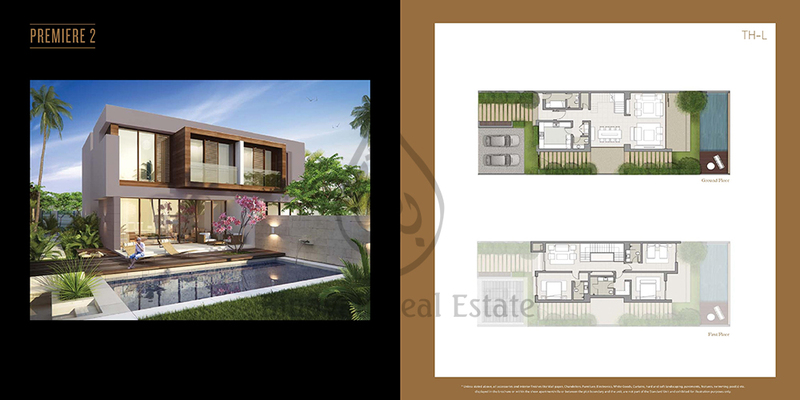 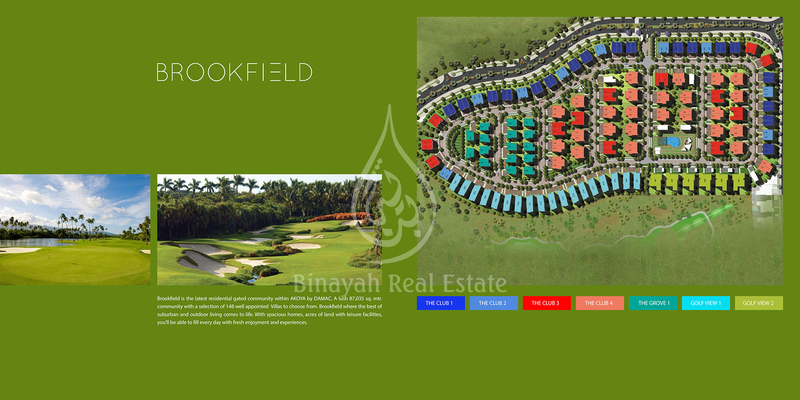 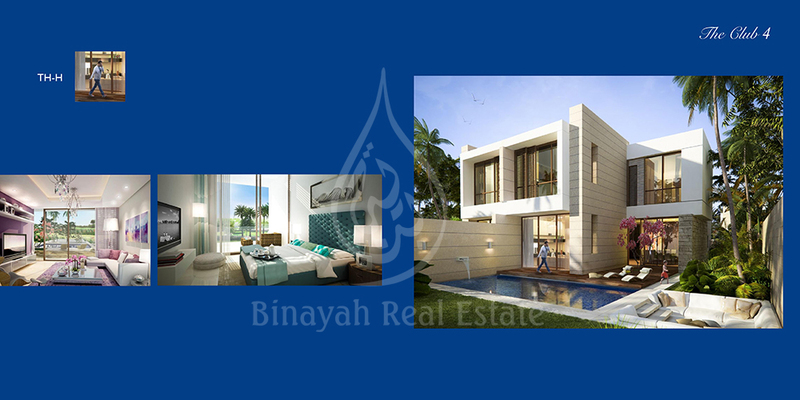 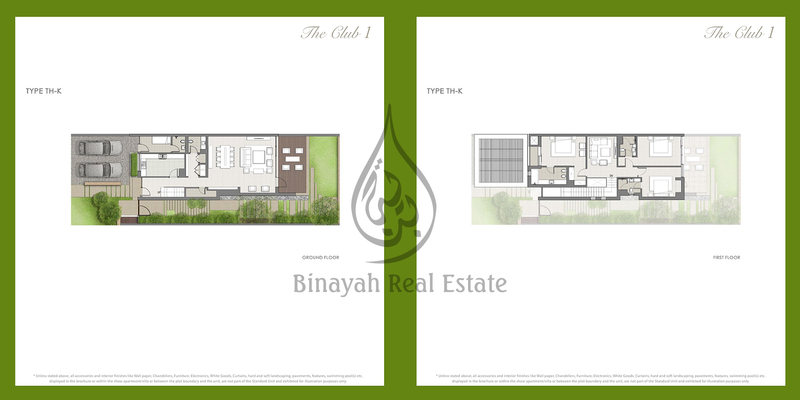 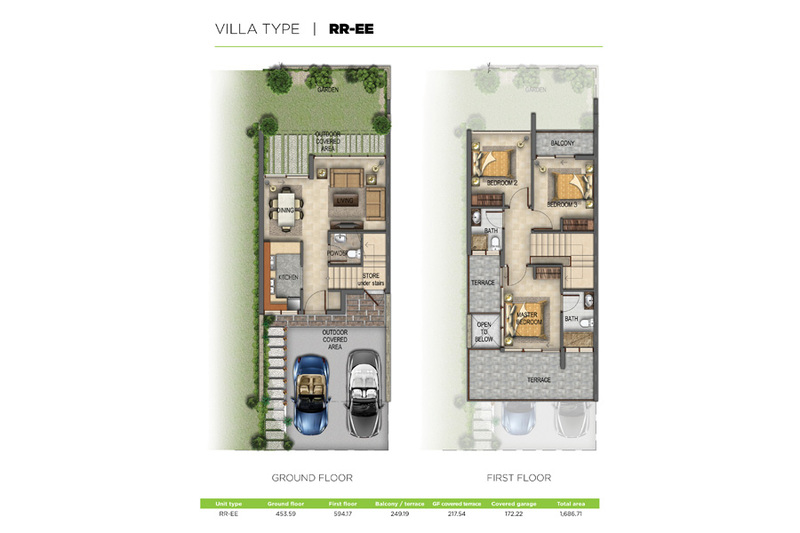 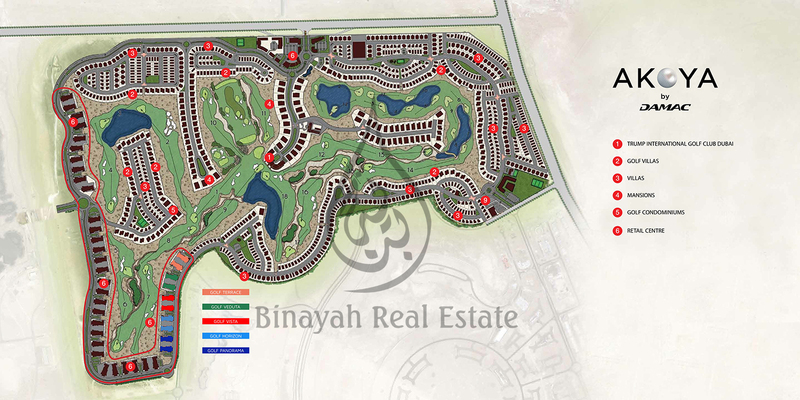 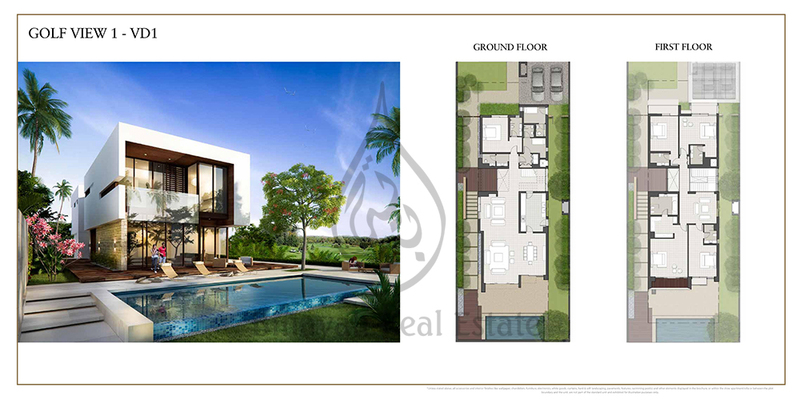 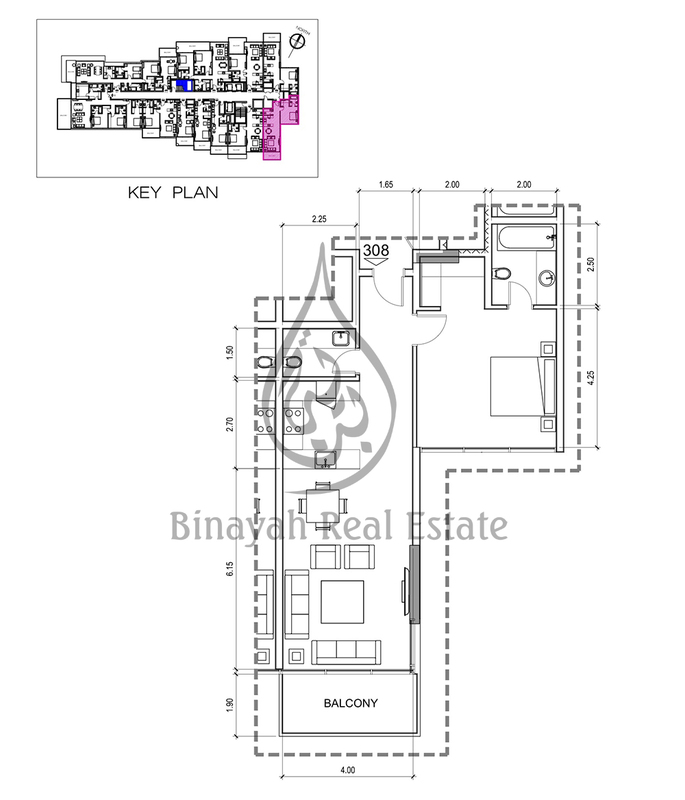 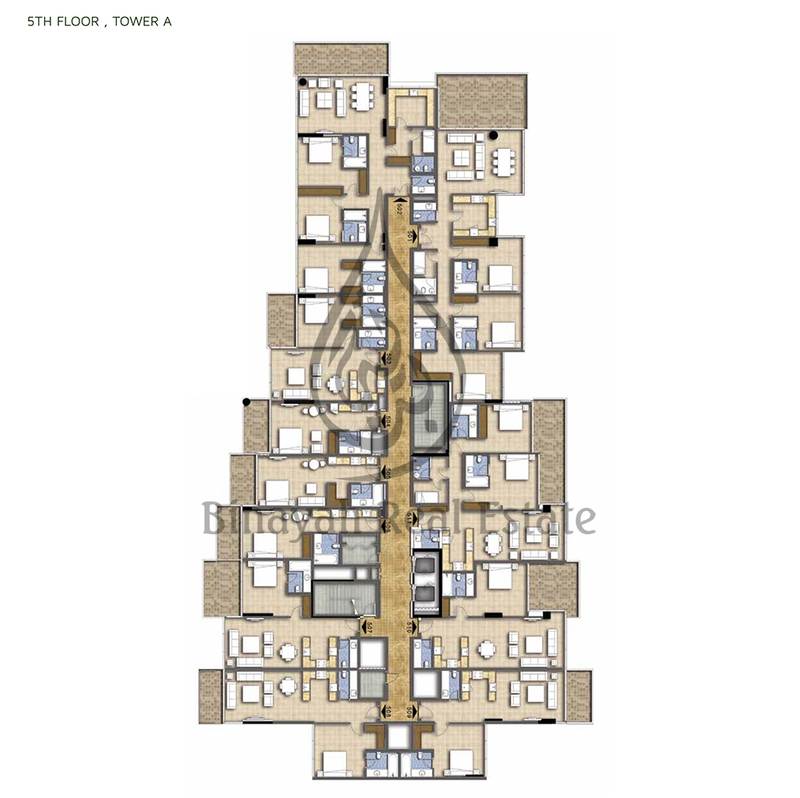 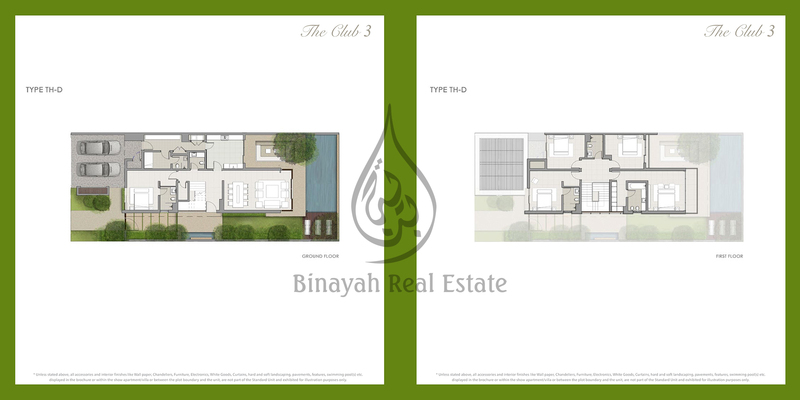 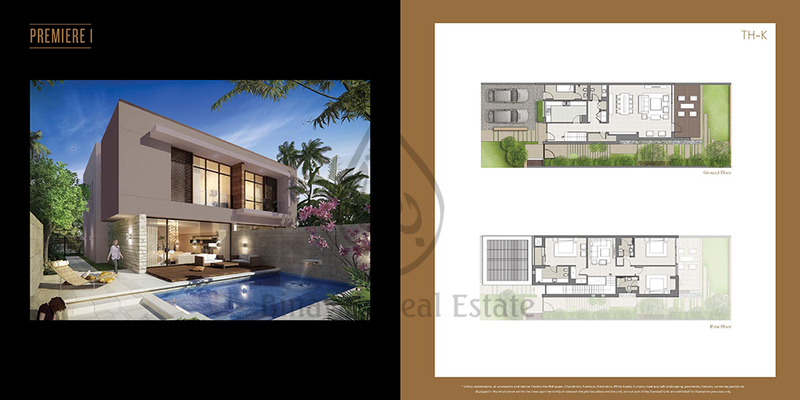 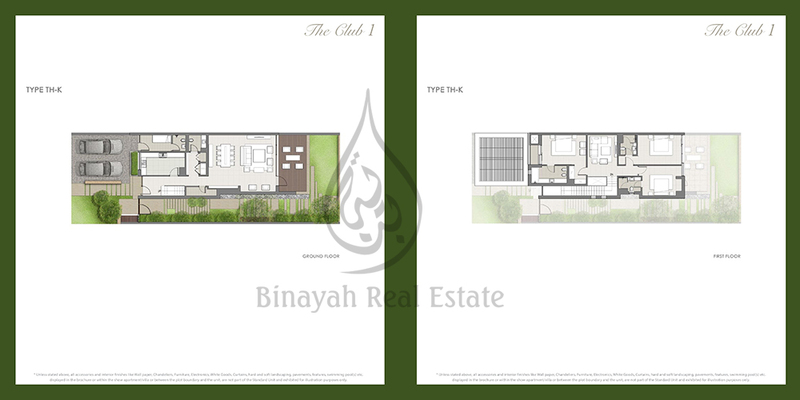 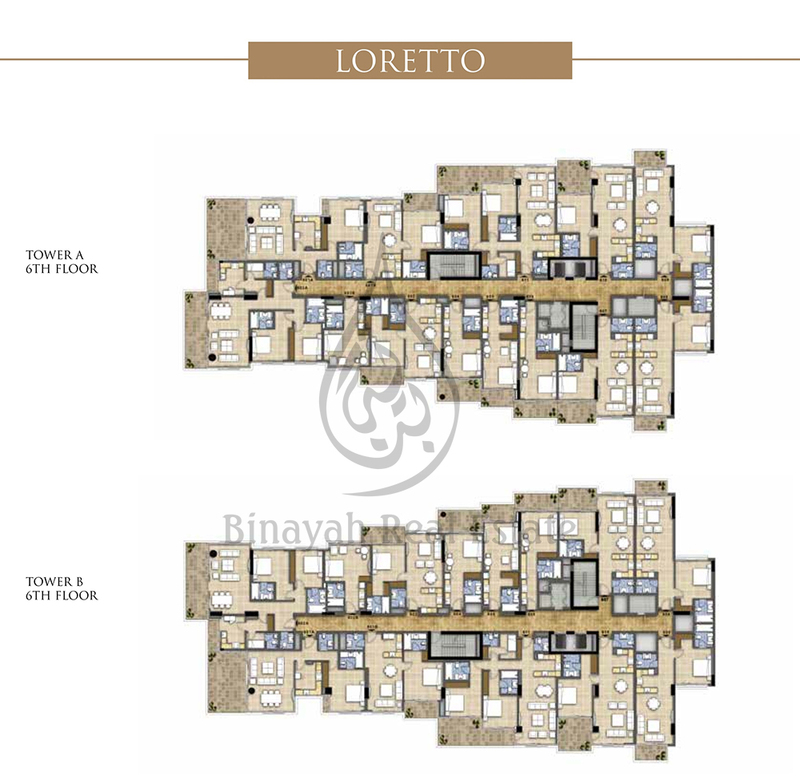 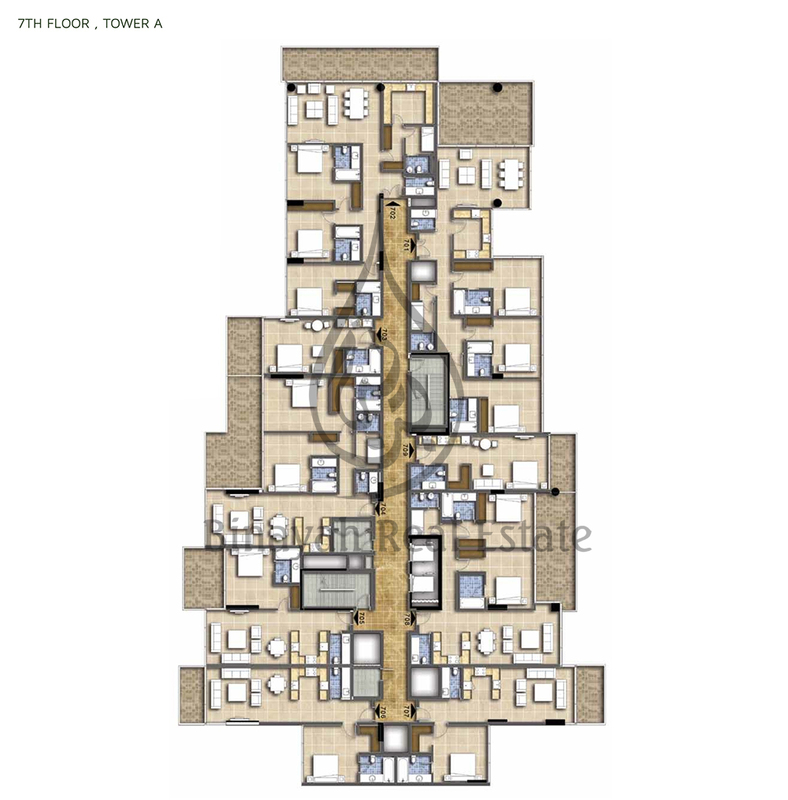 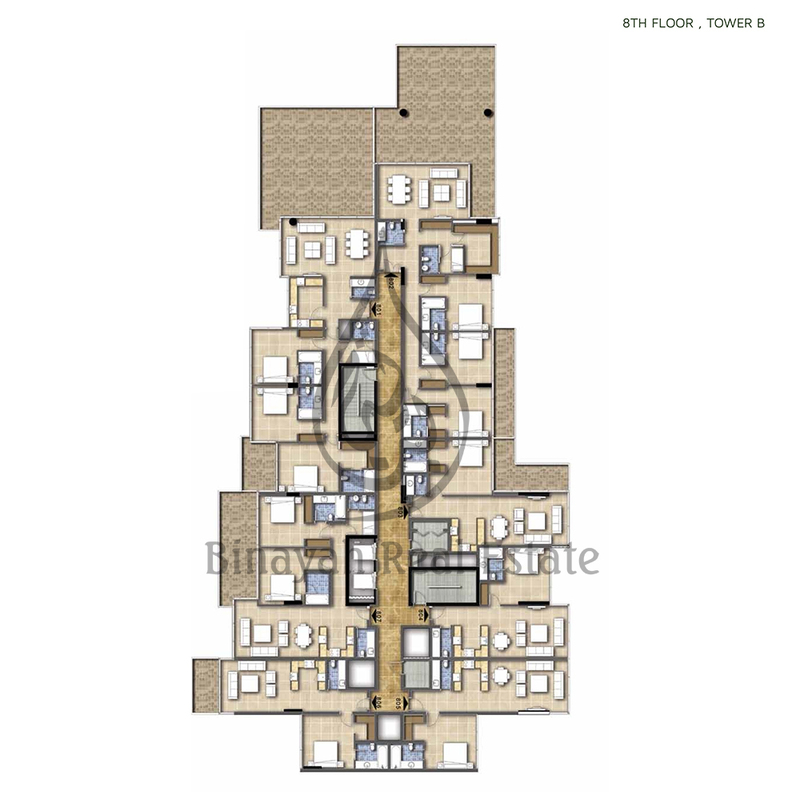 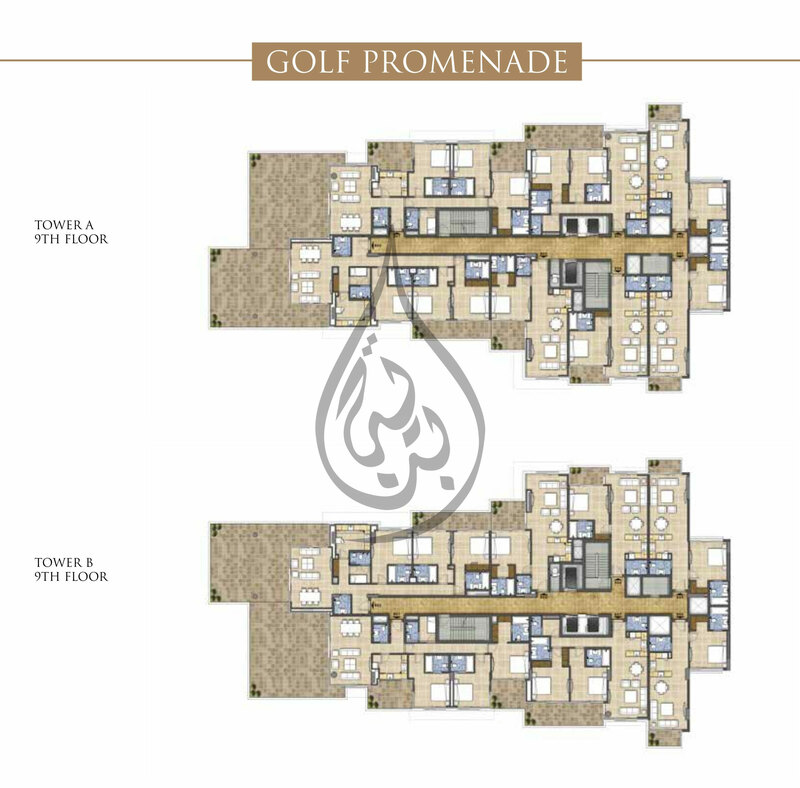 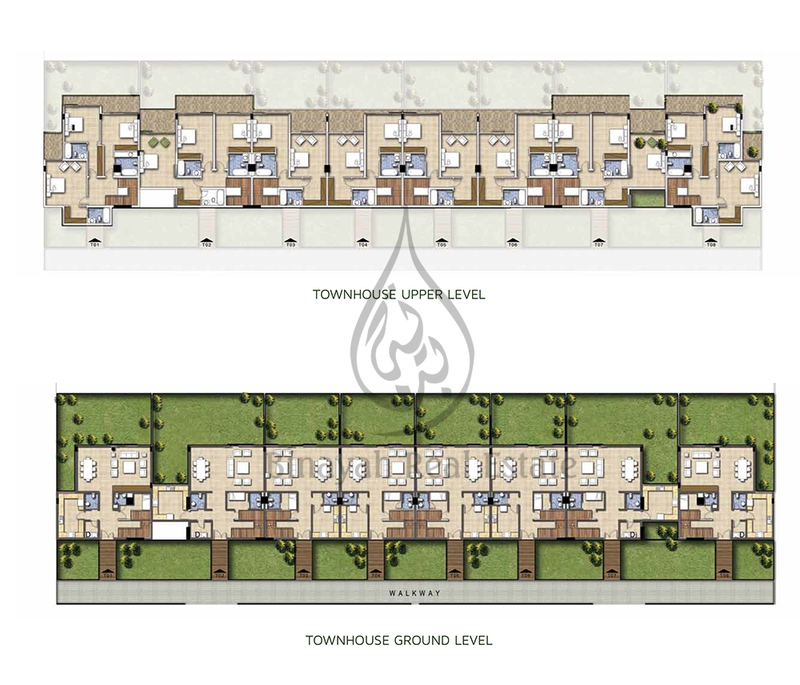 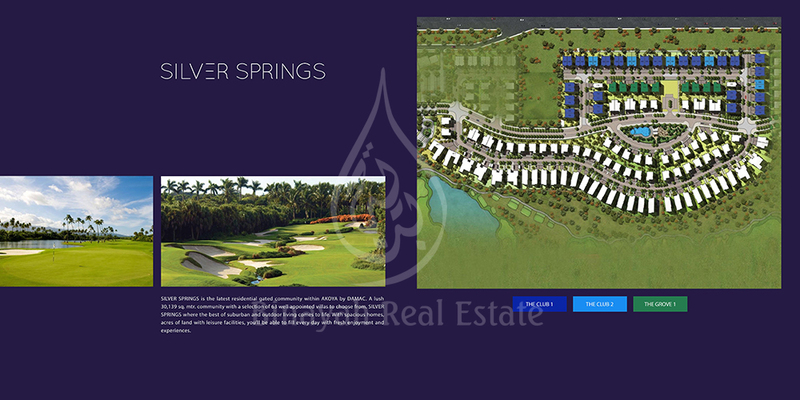 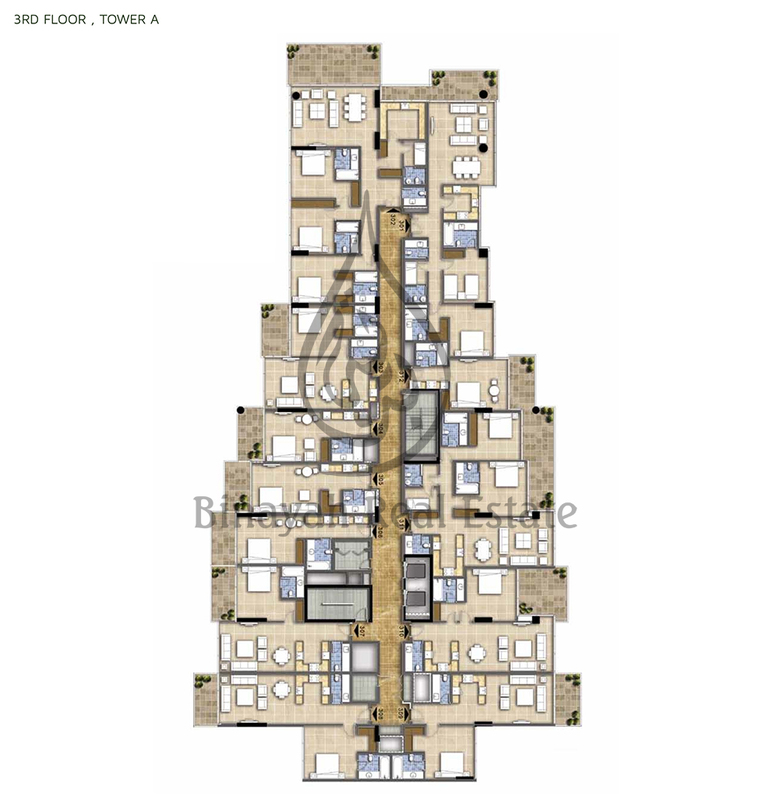 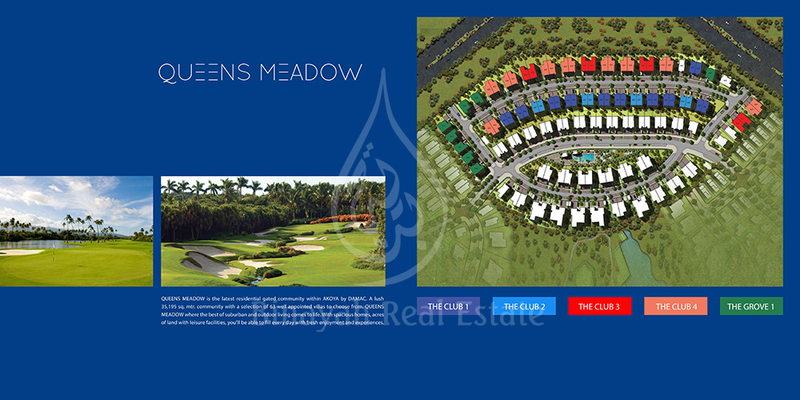 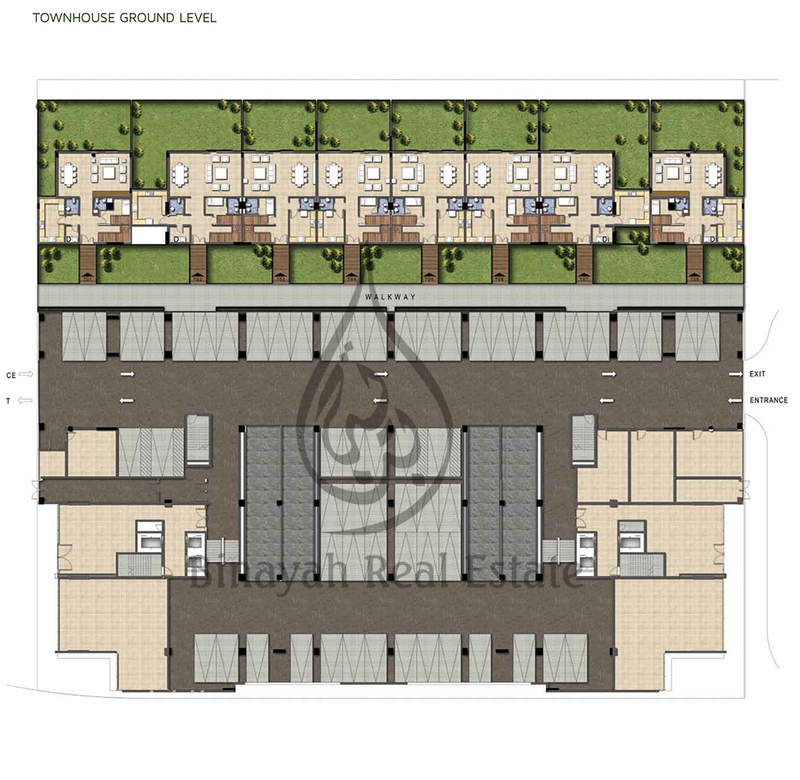 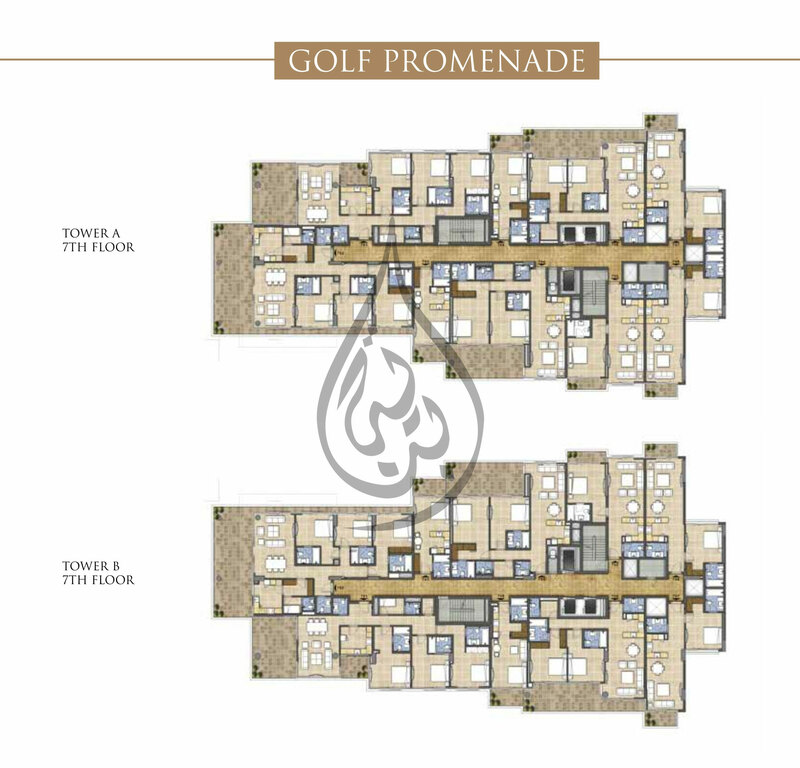 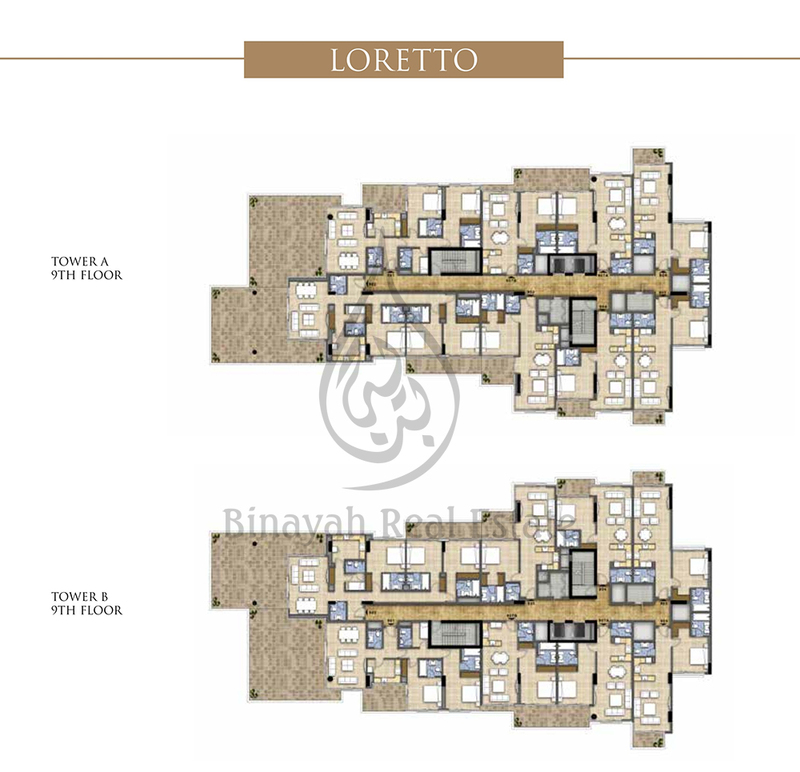 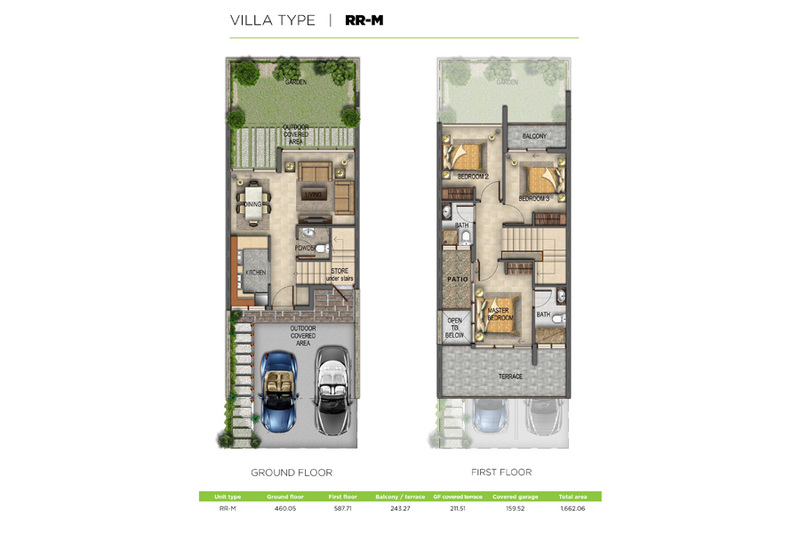 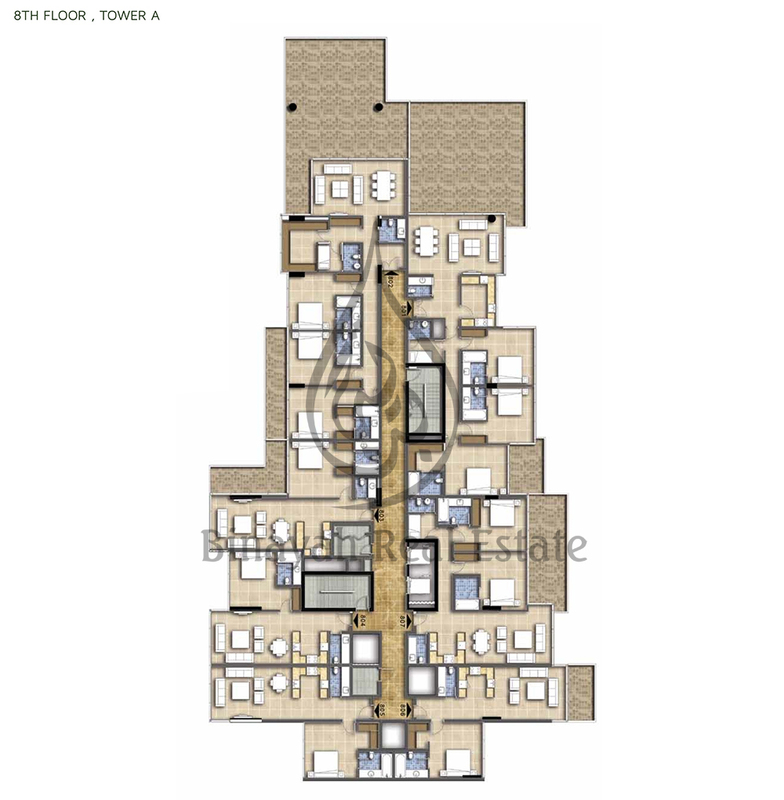 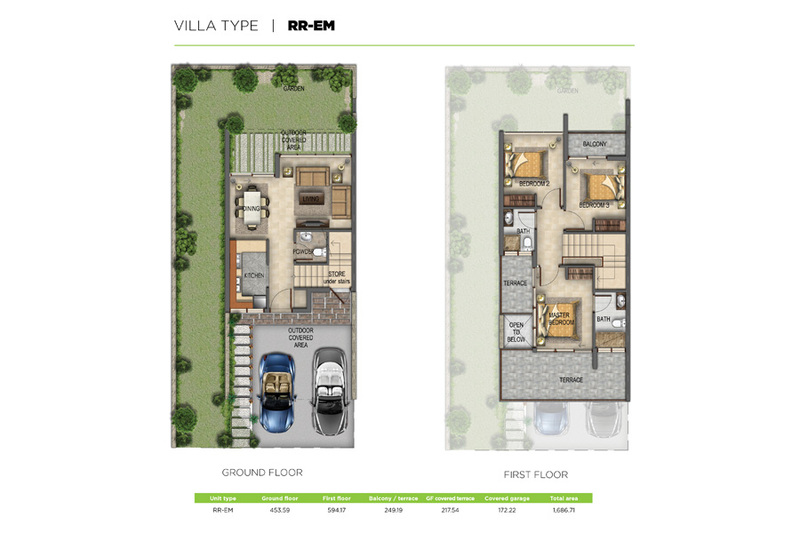 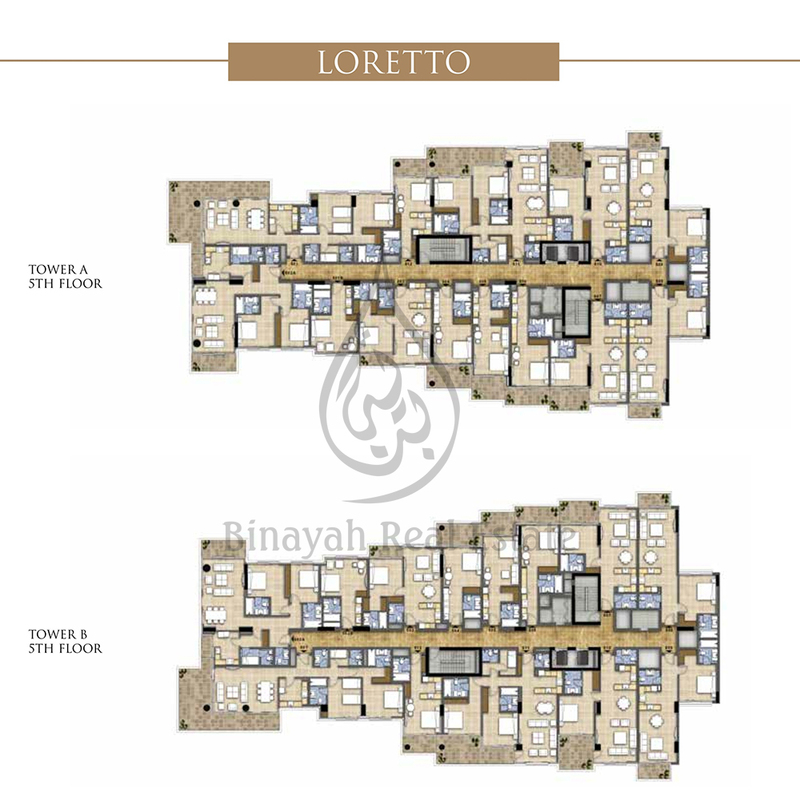 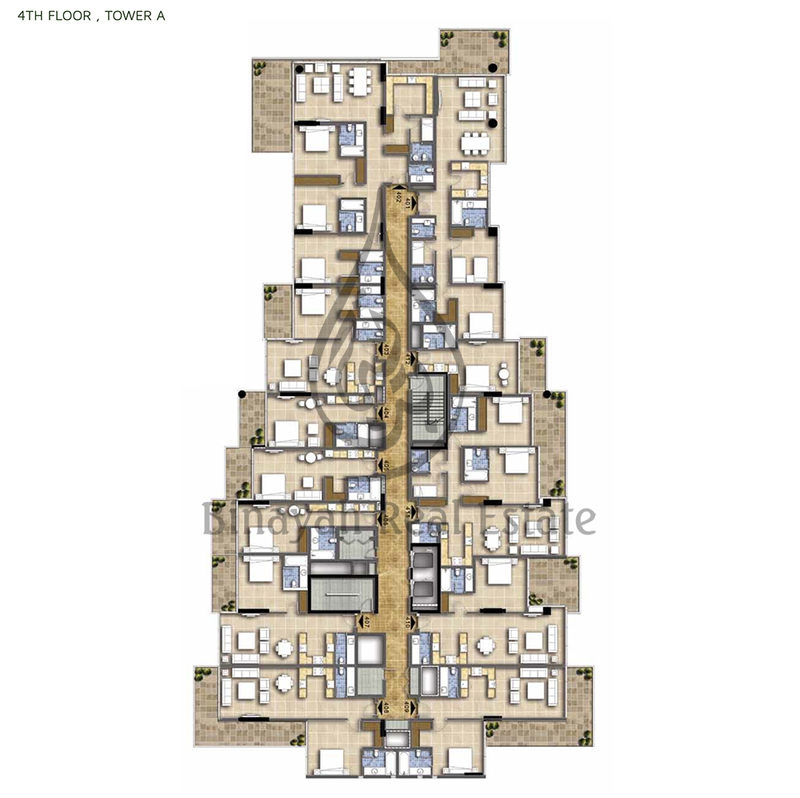 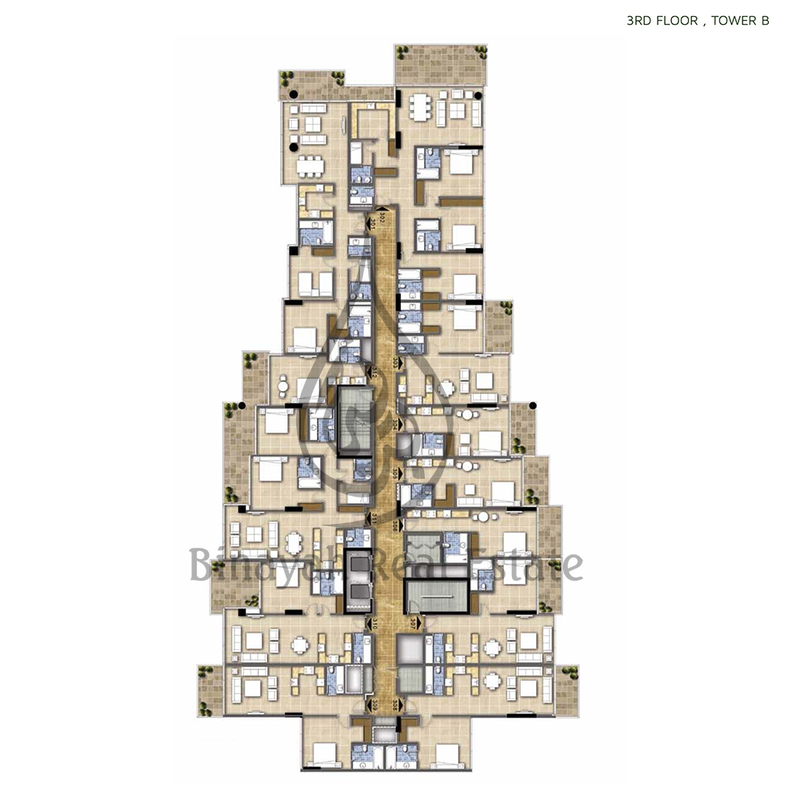 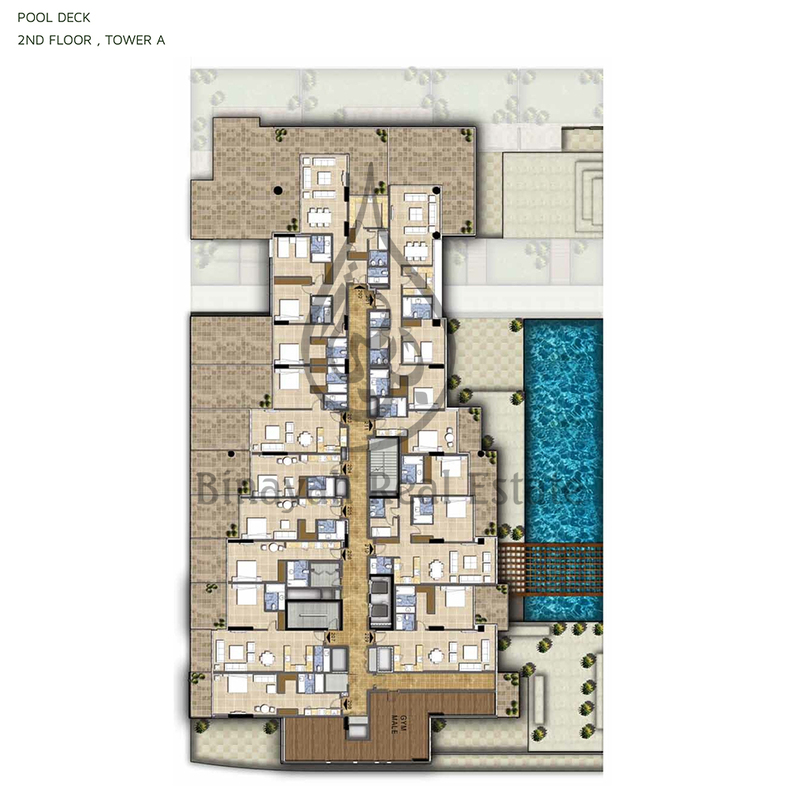 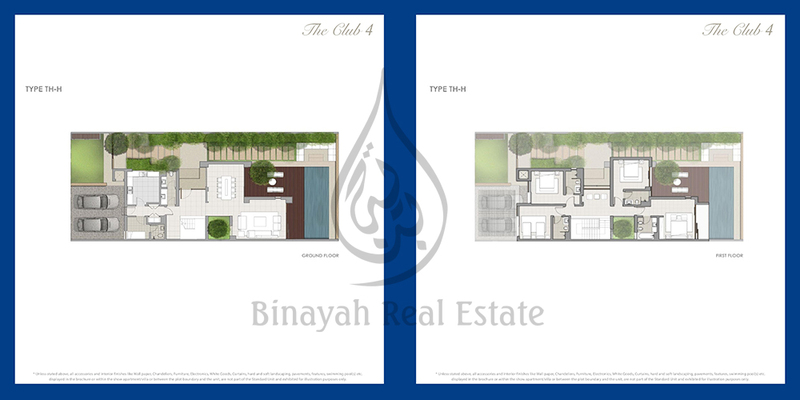 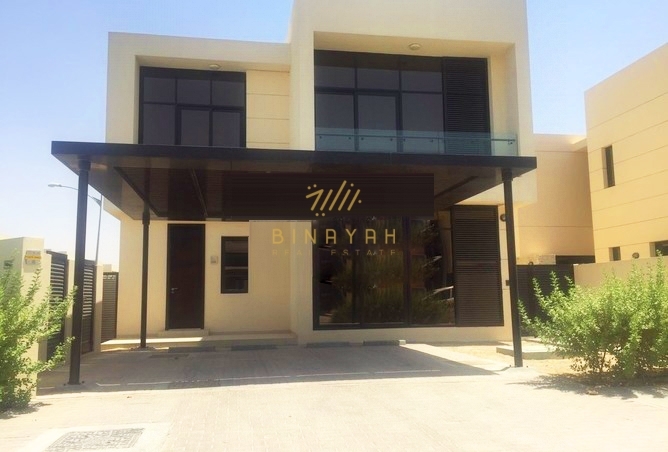 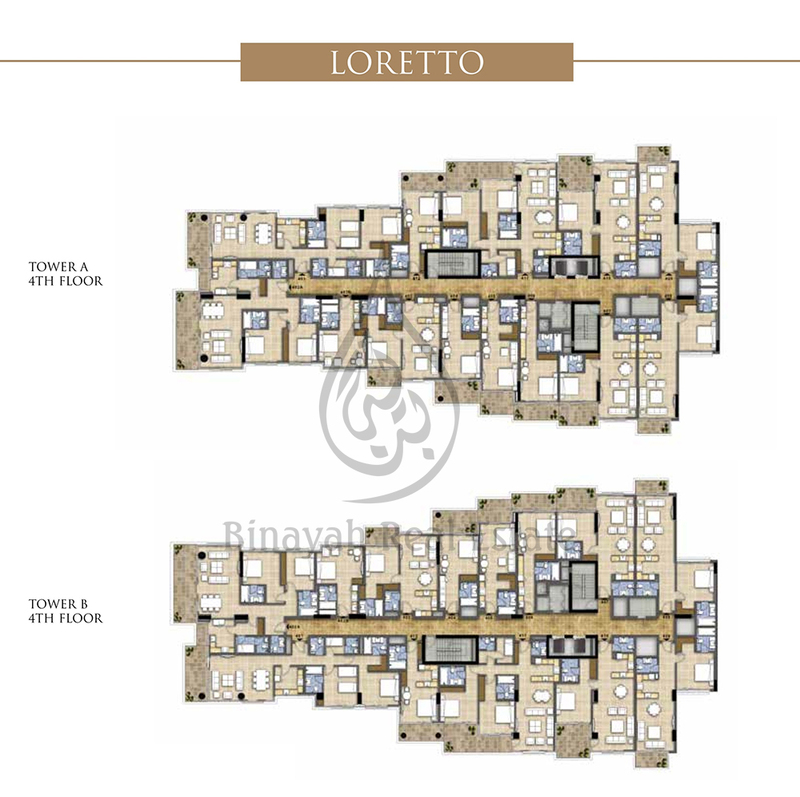 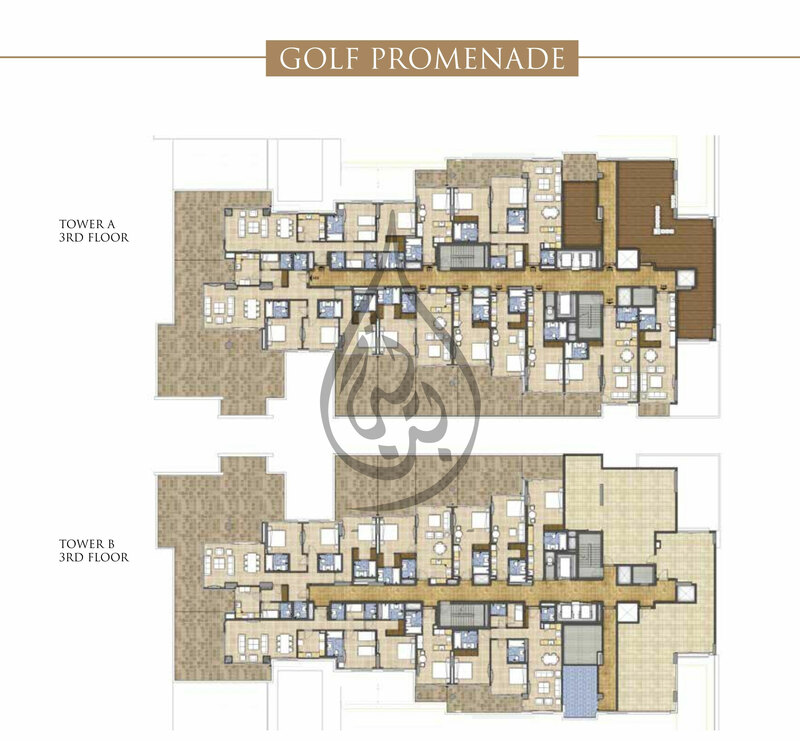 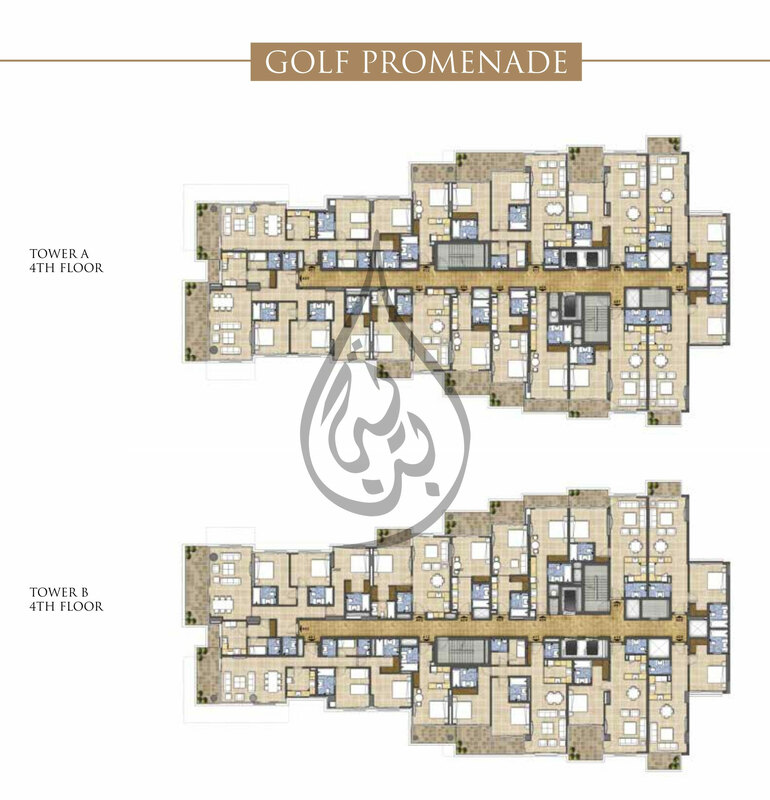 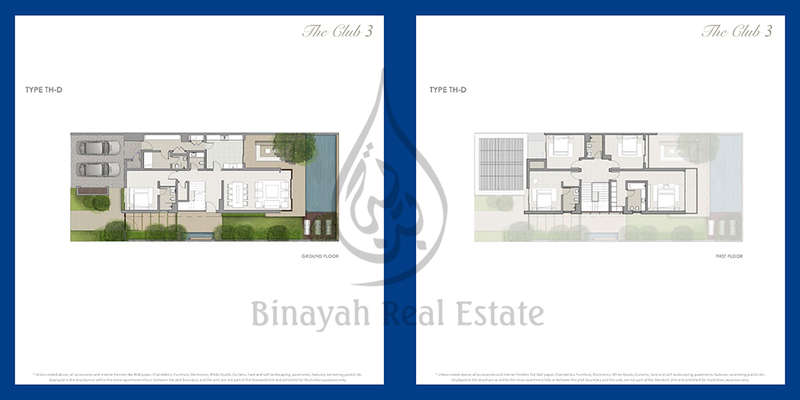 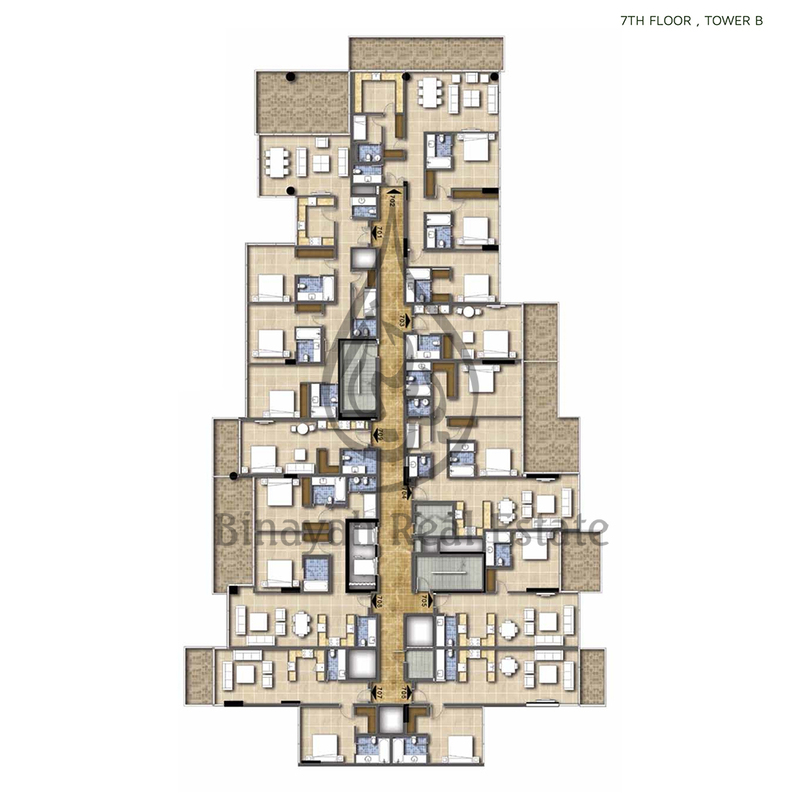 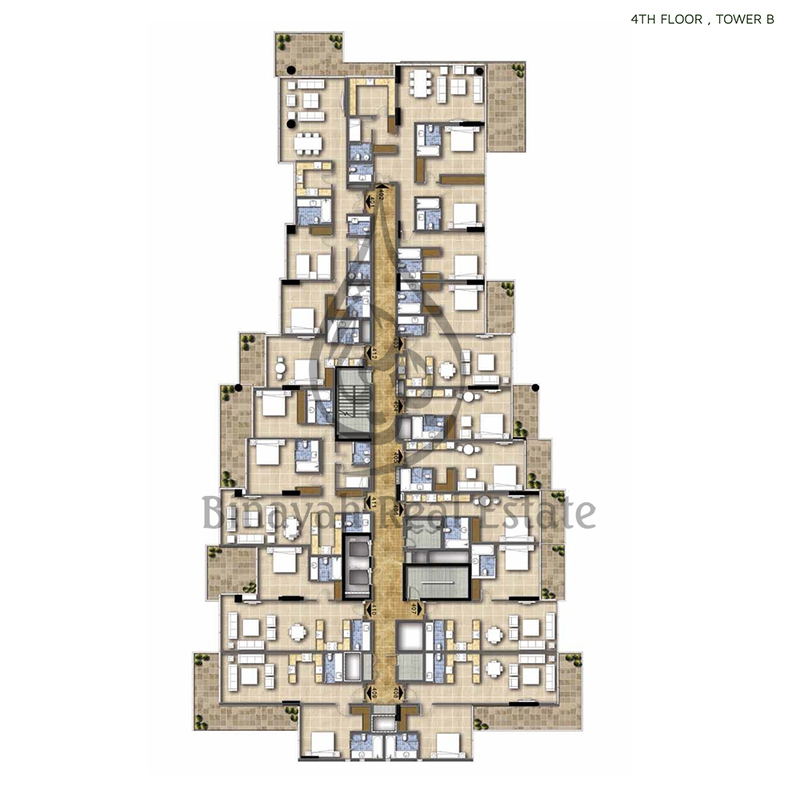 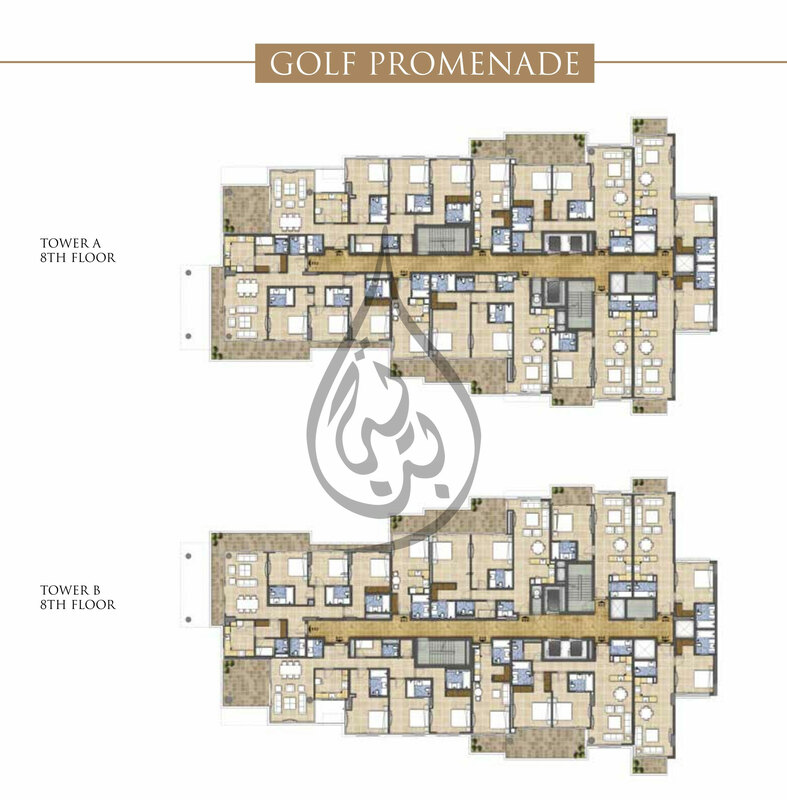 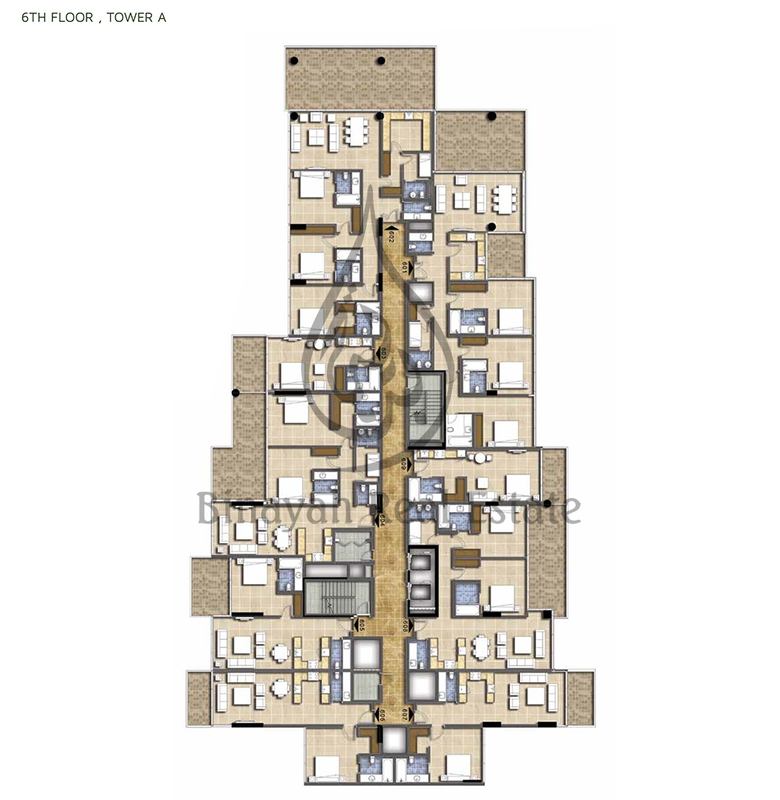 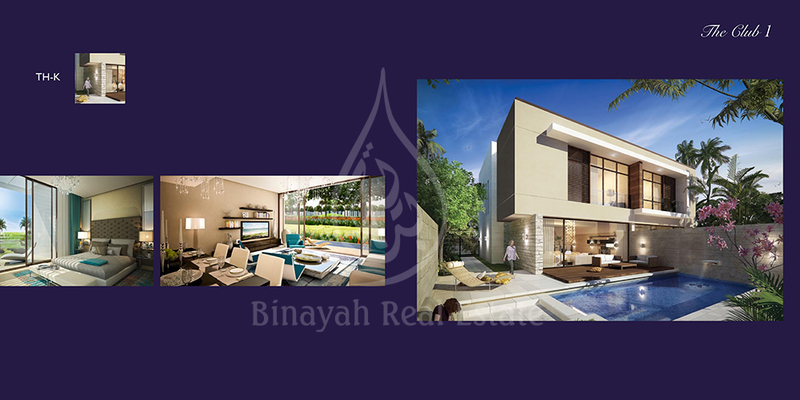 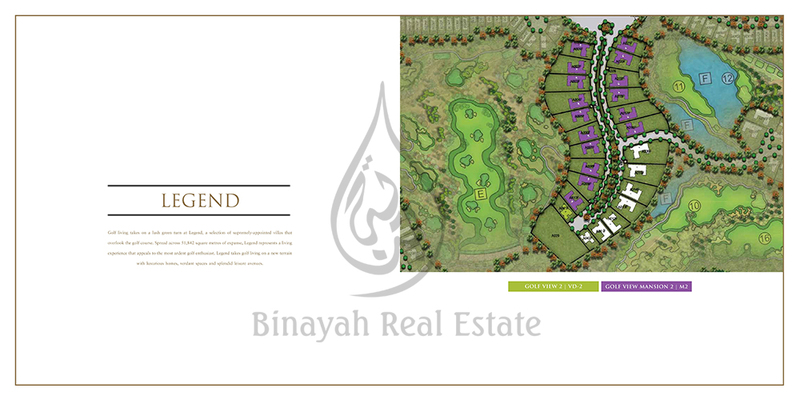 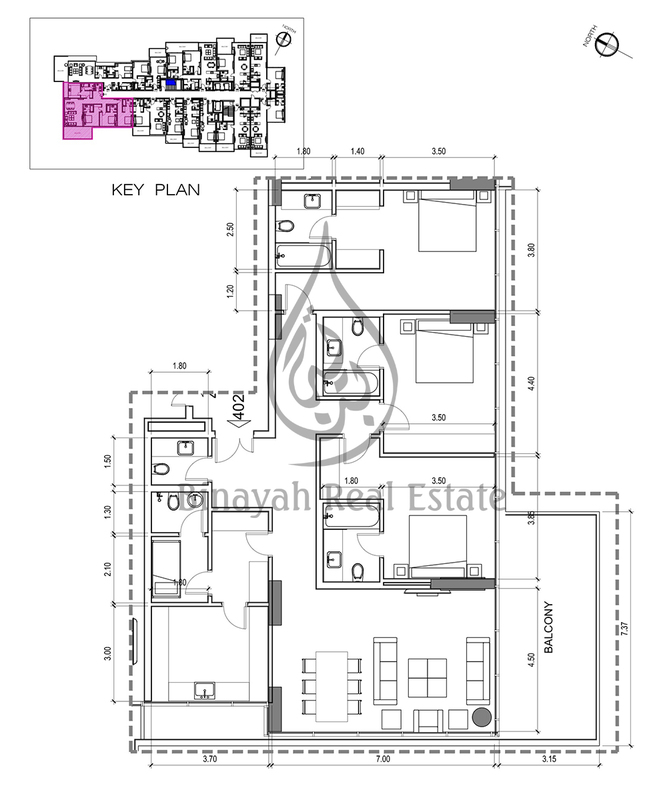 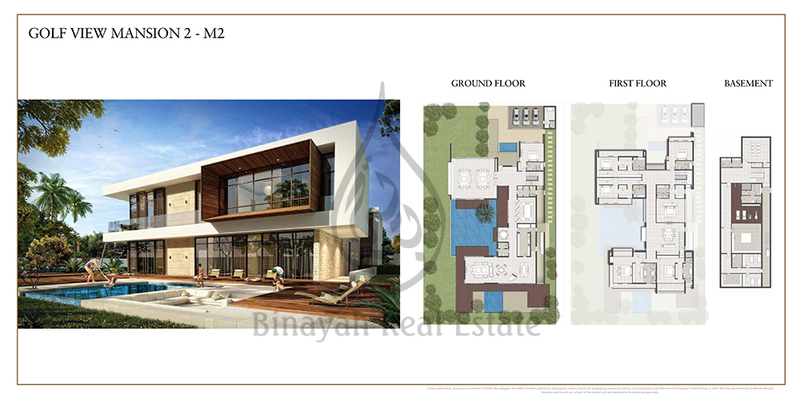 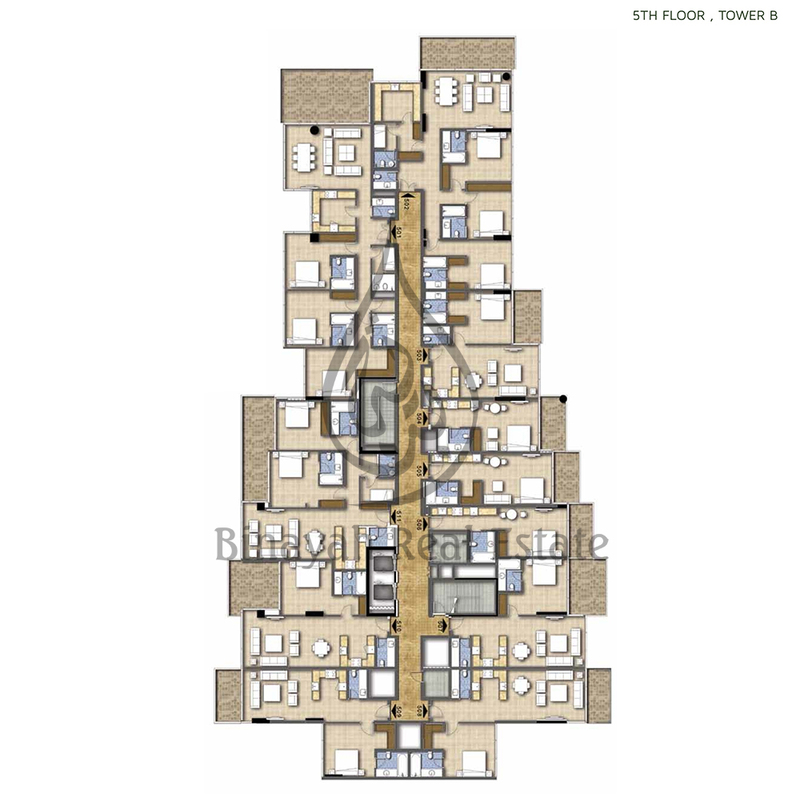 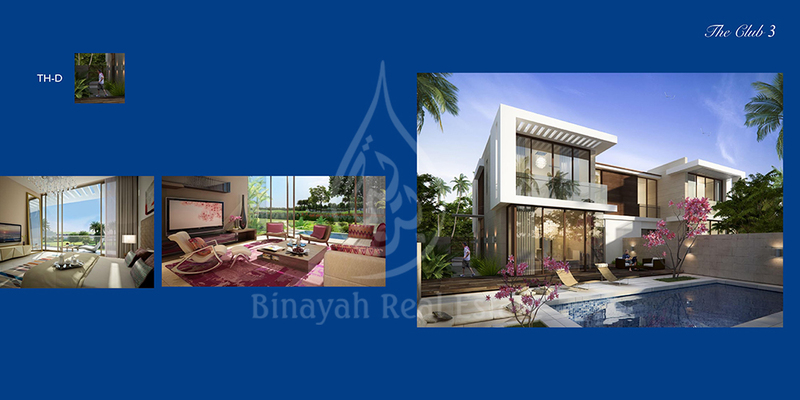 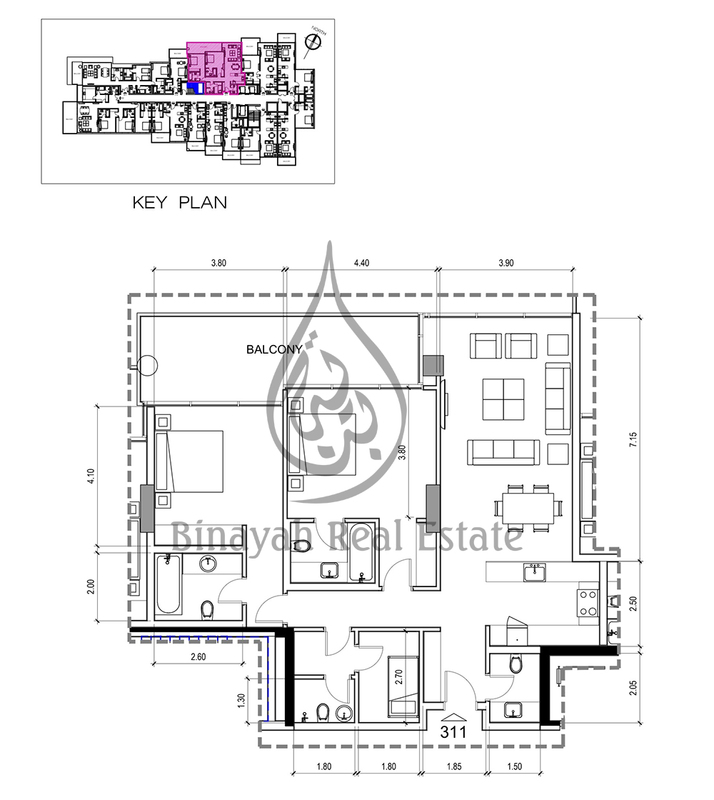 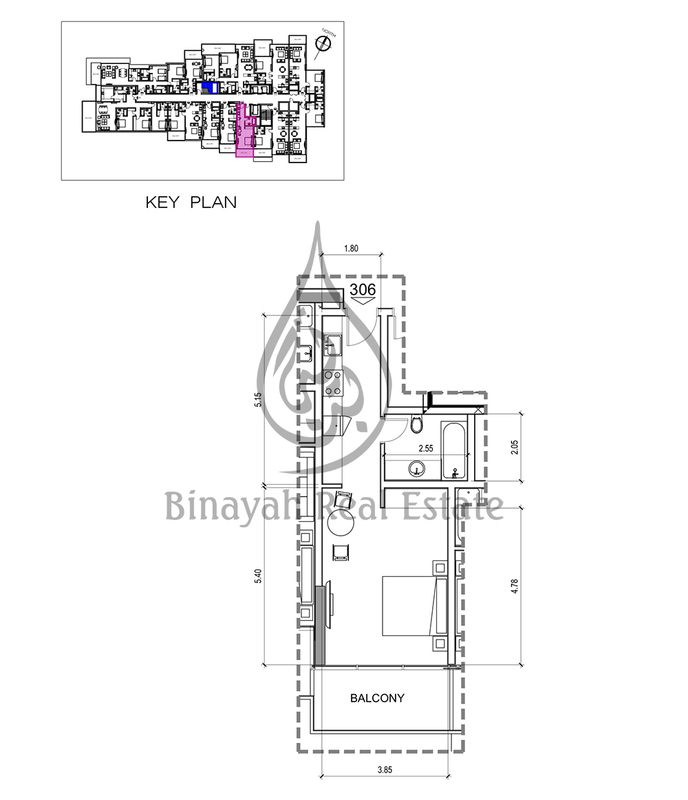 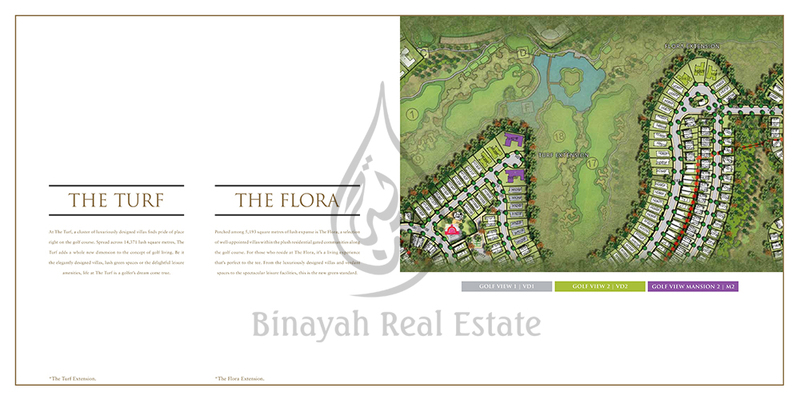 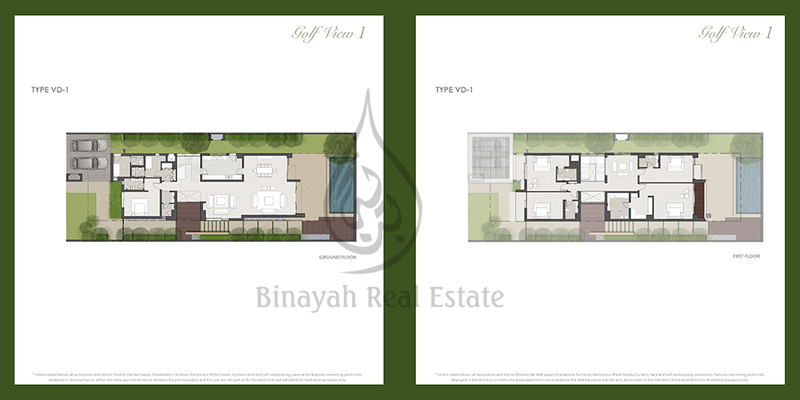 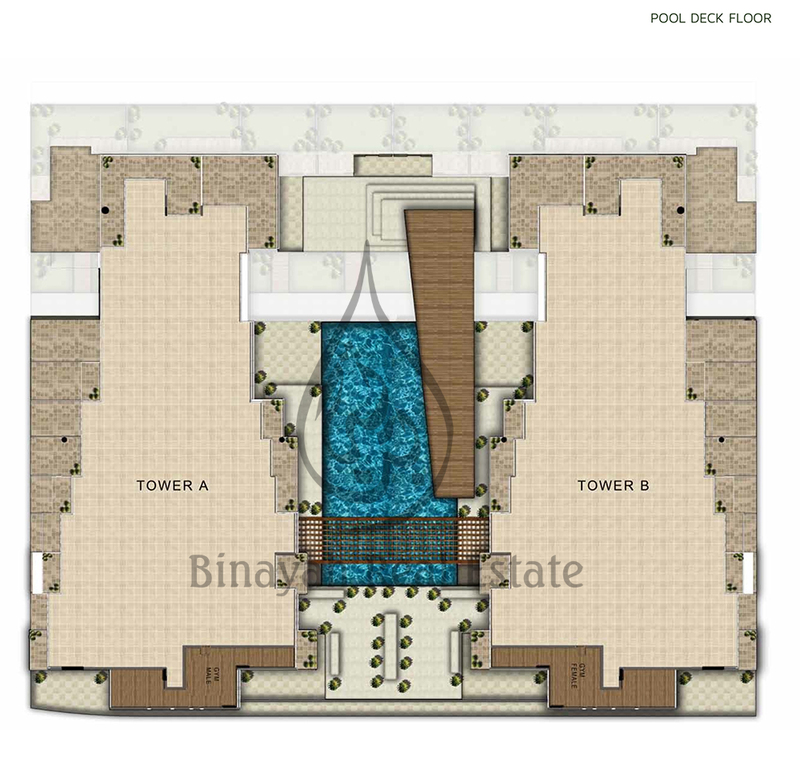 Akoya by Damac Villas or Residential Land for Sale in Dubai, Call Us at 800-BINAYAH.